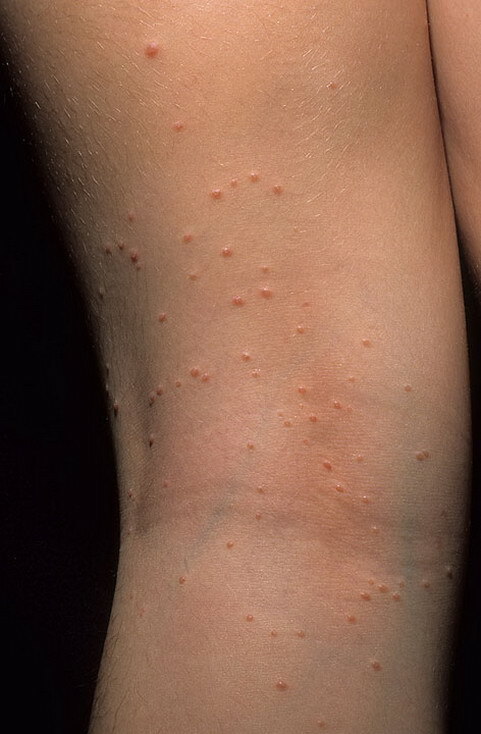 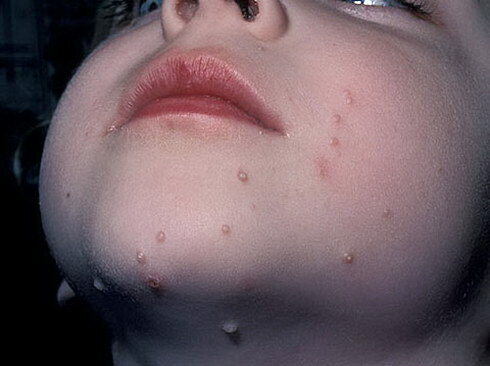 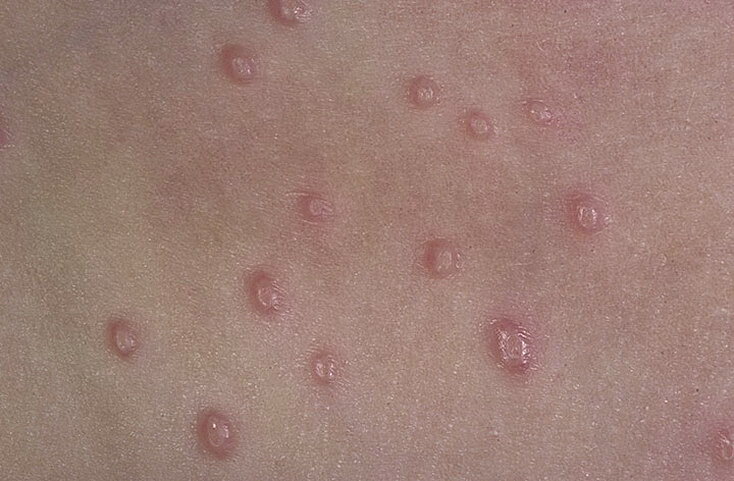 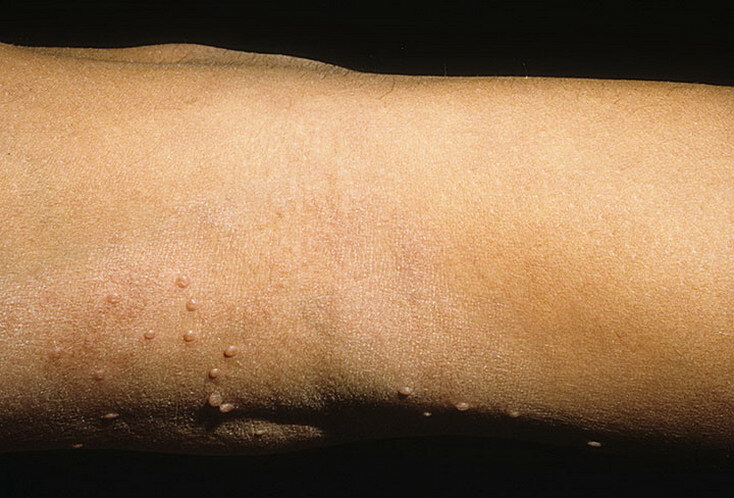 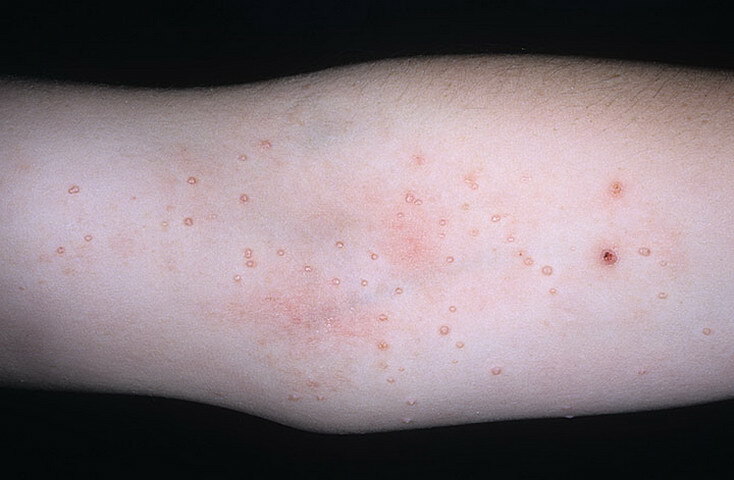 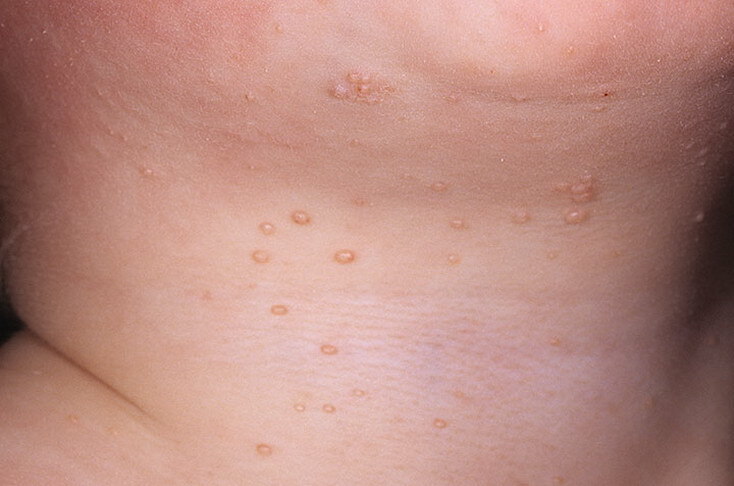 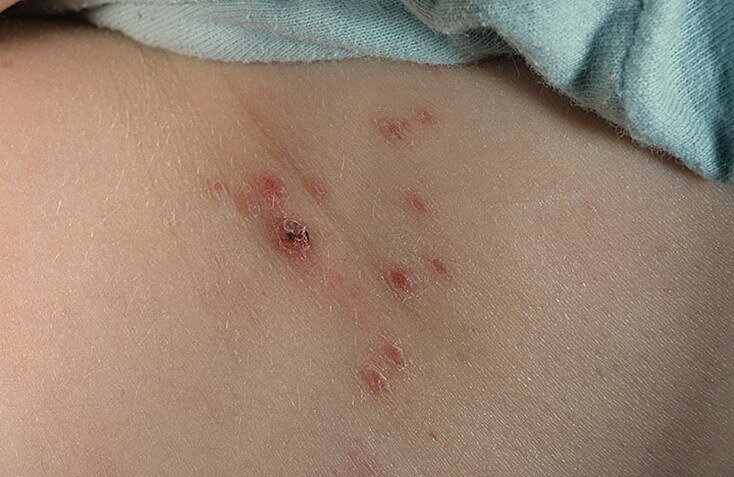 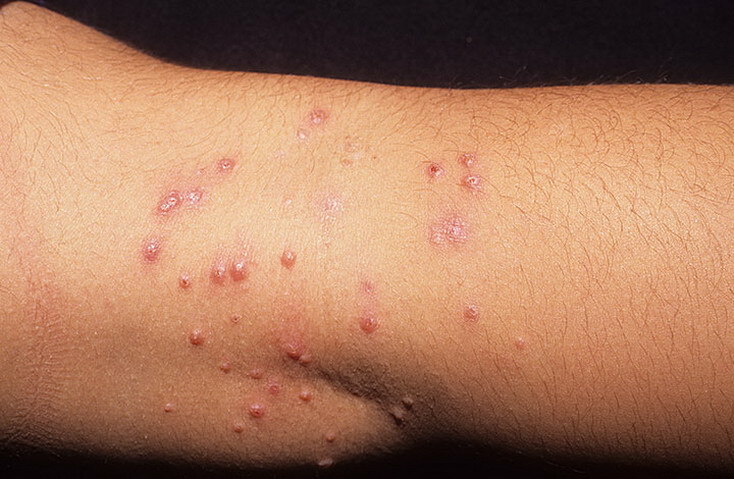 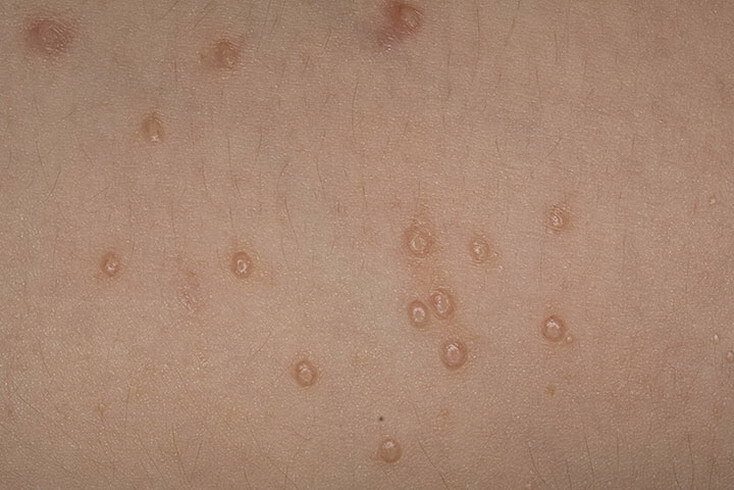 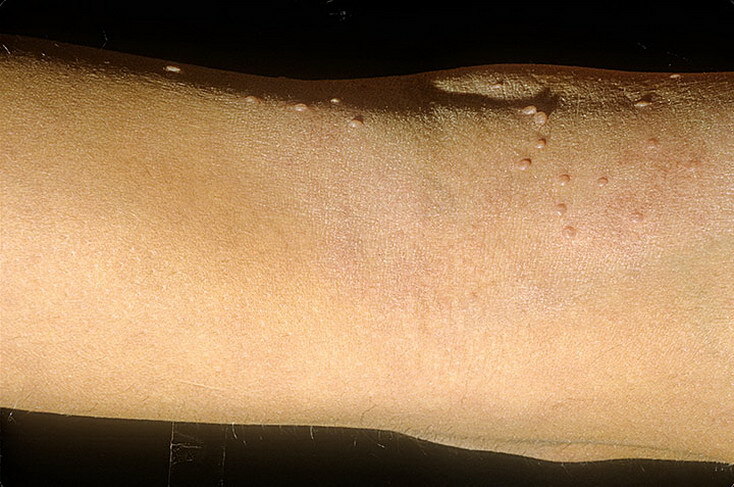 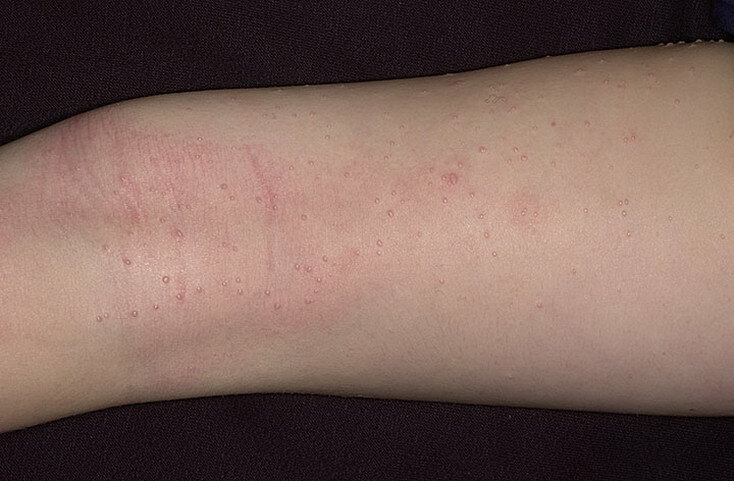 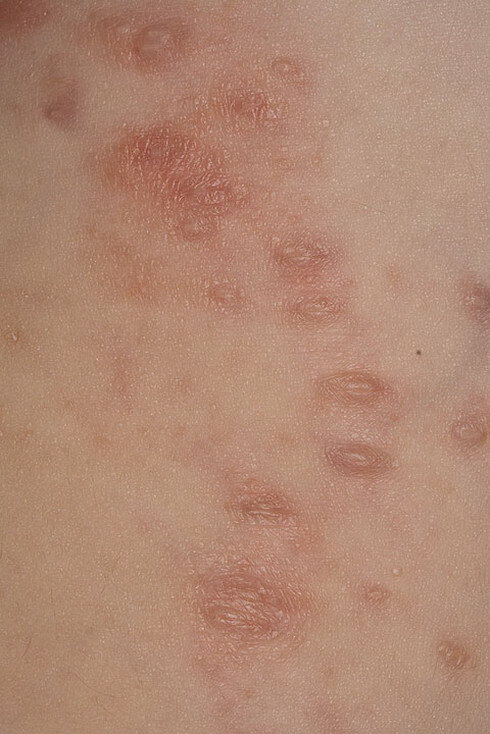 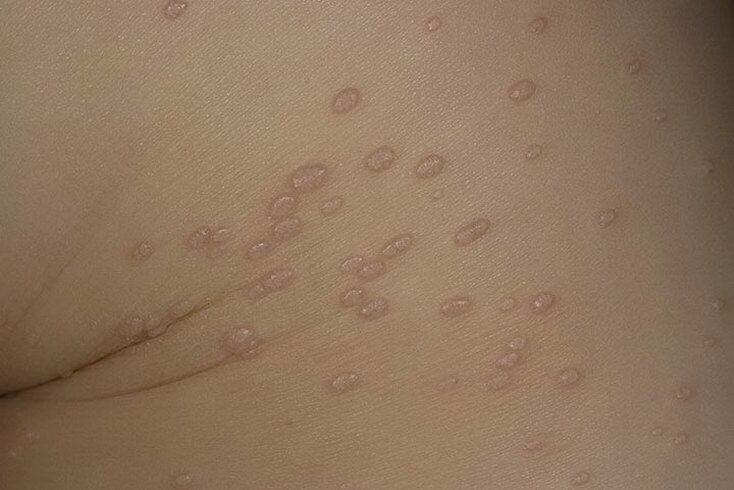 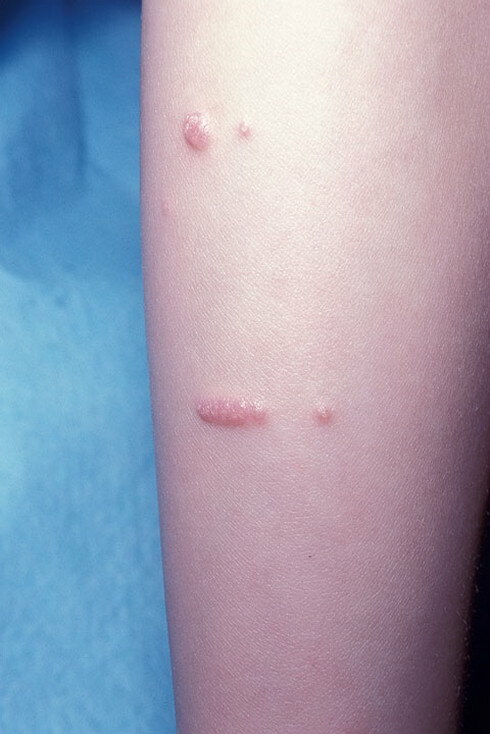 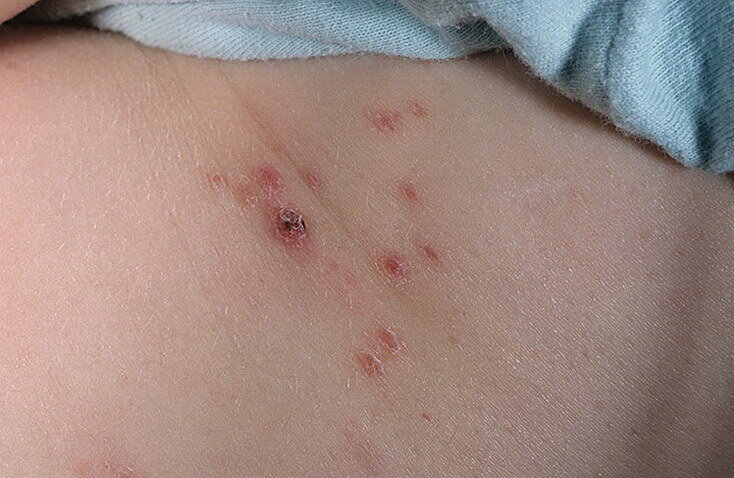 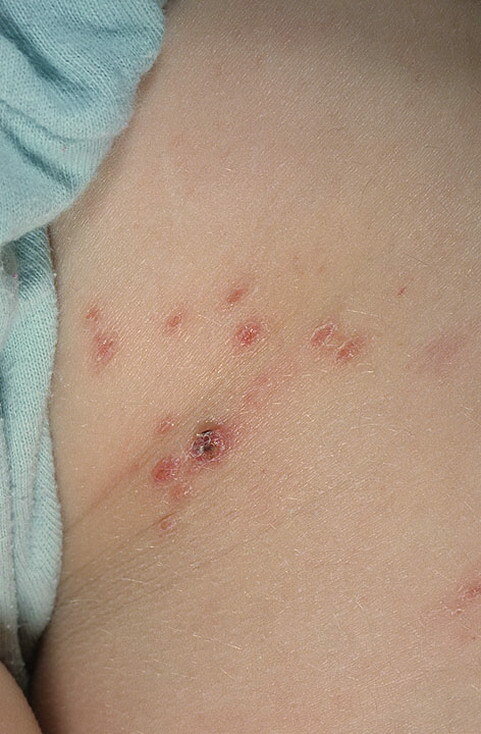 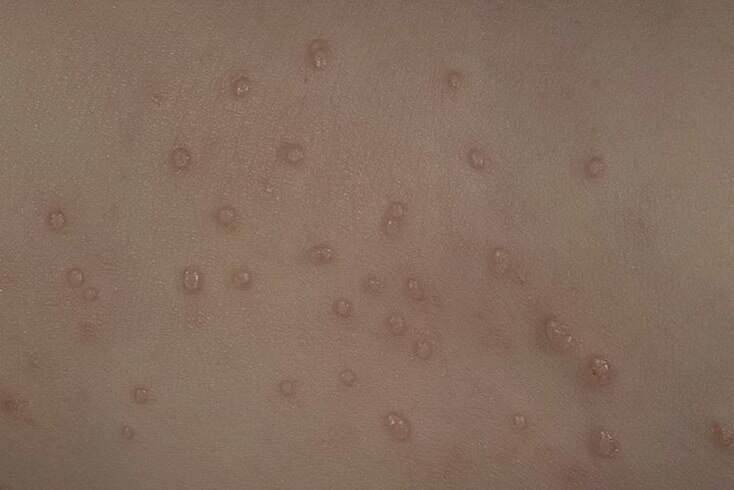 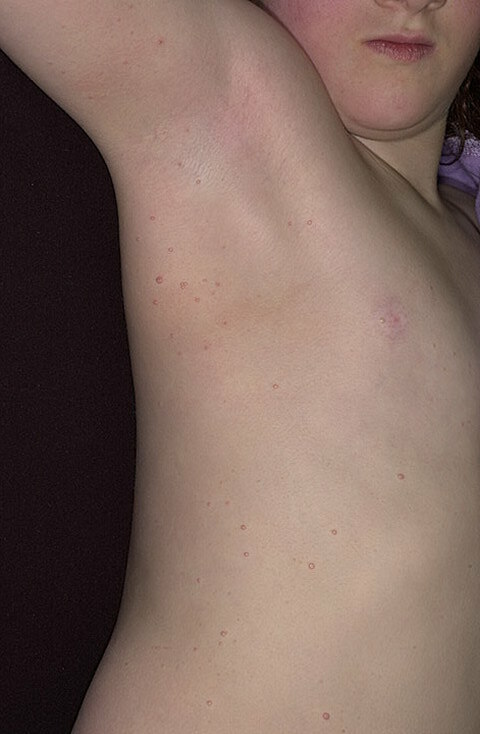 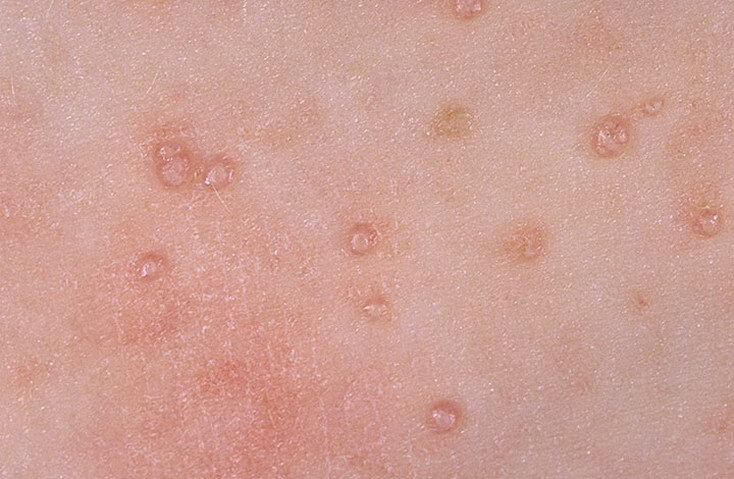 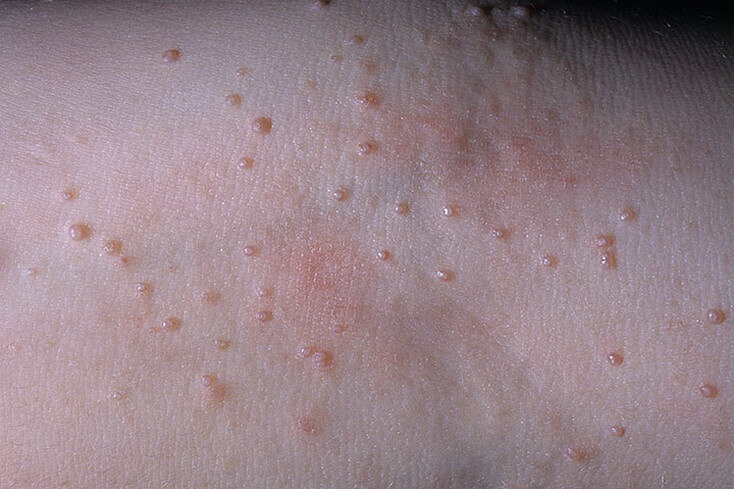 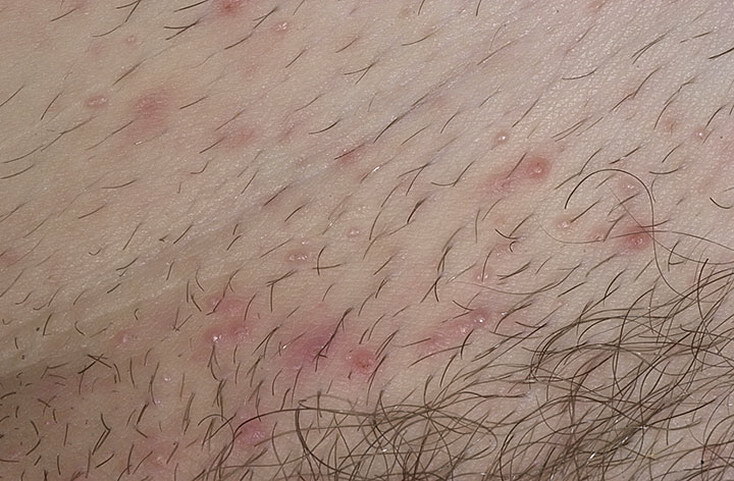 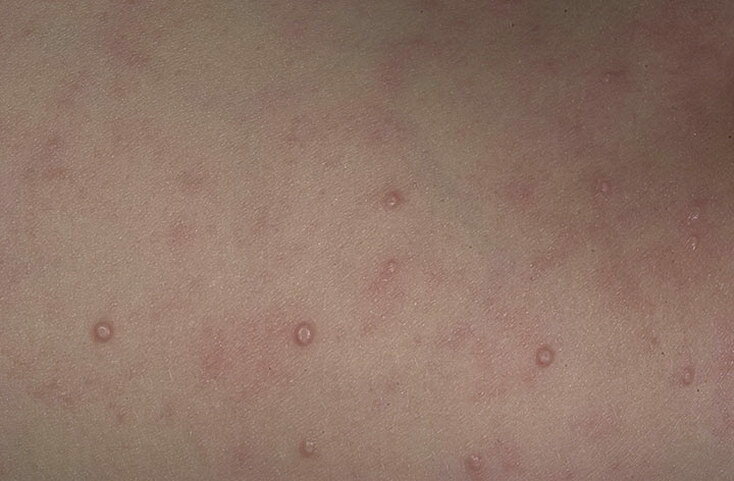 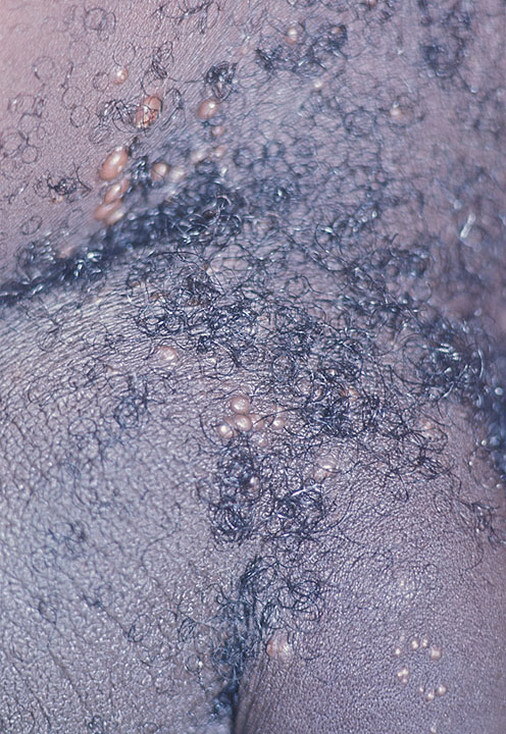 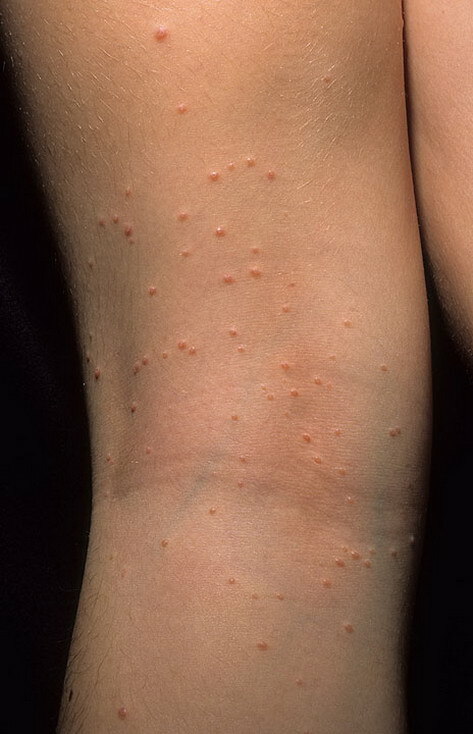 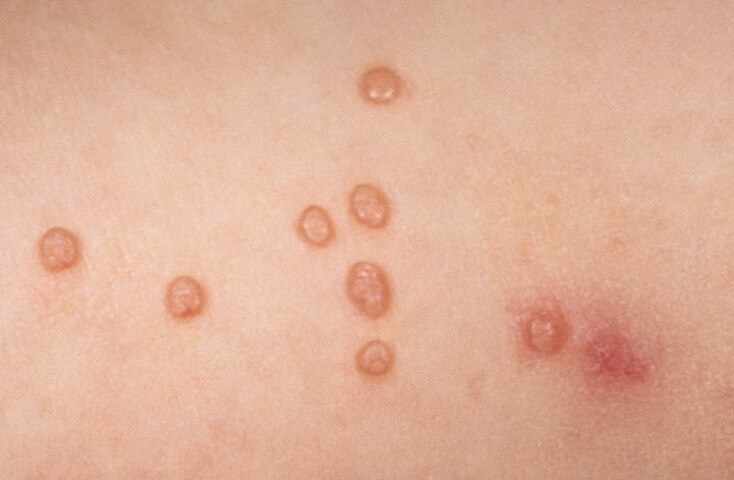 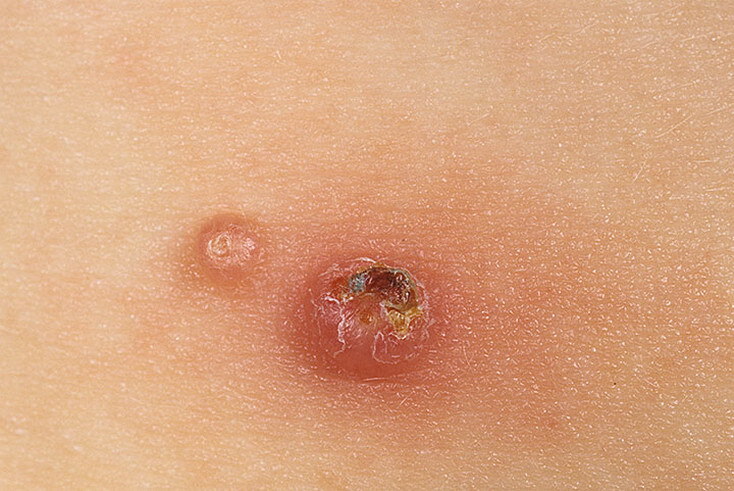 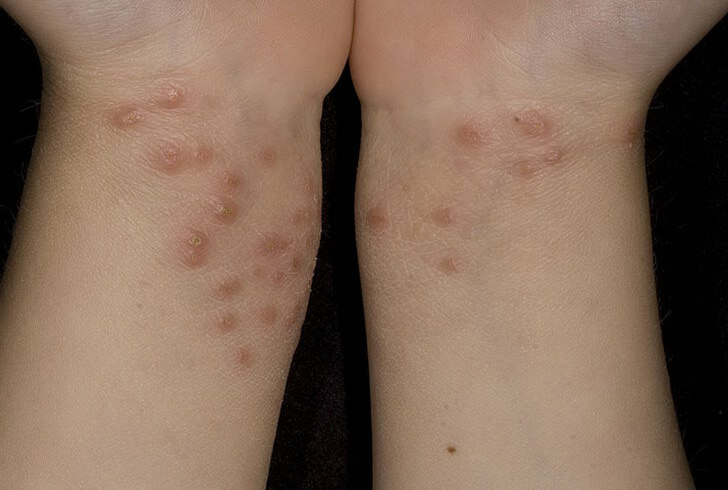 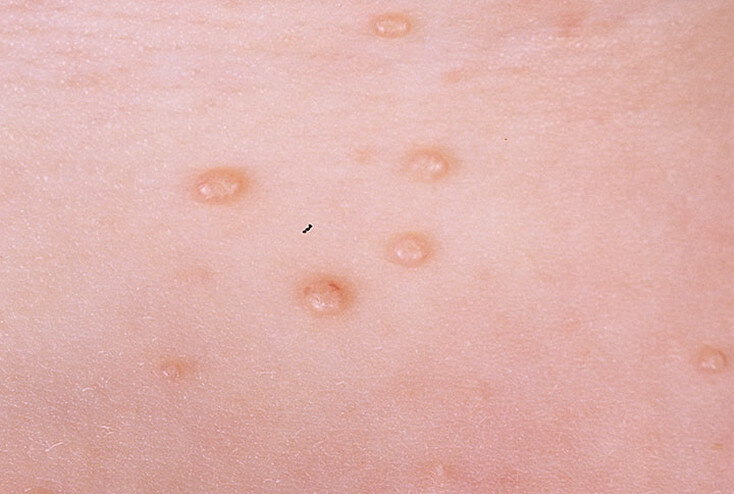 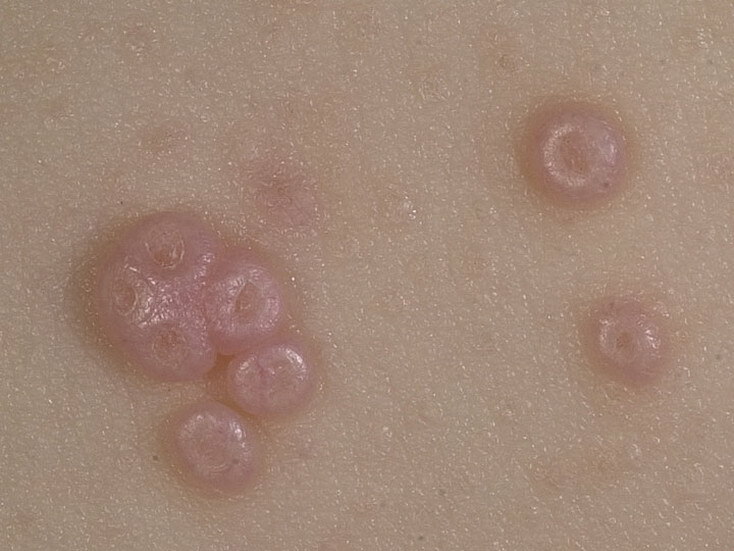 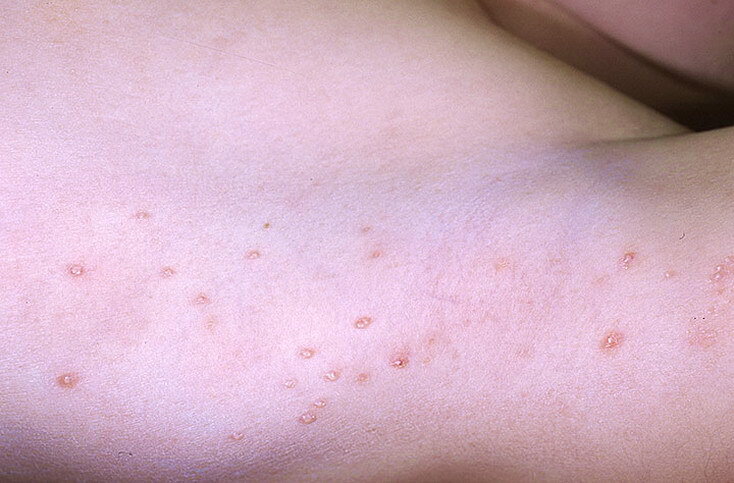 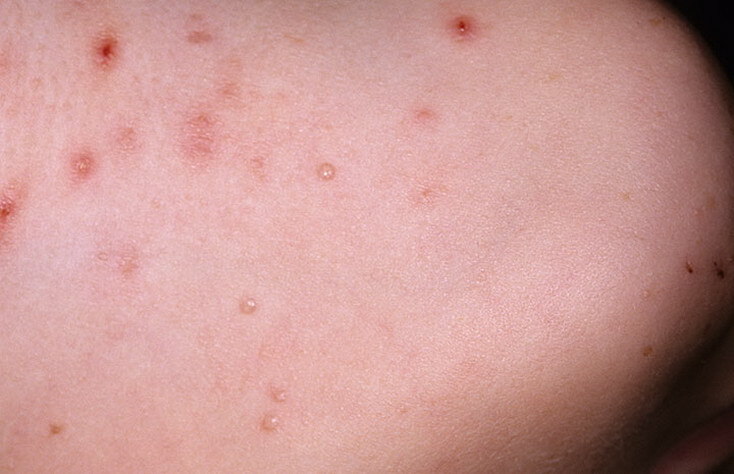 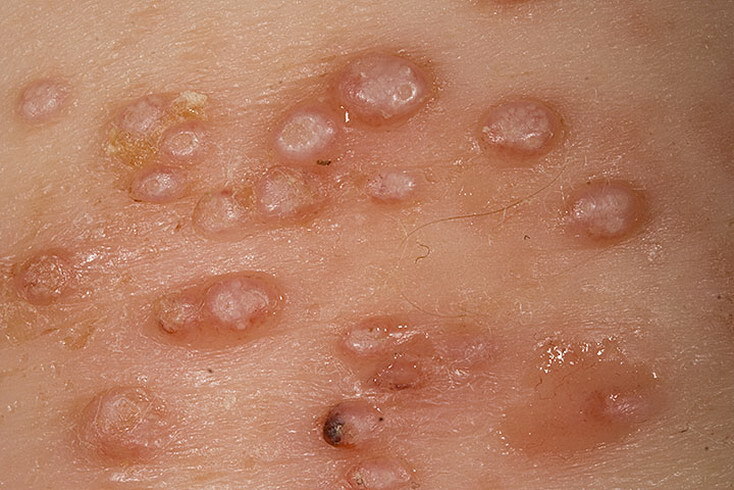 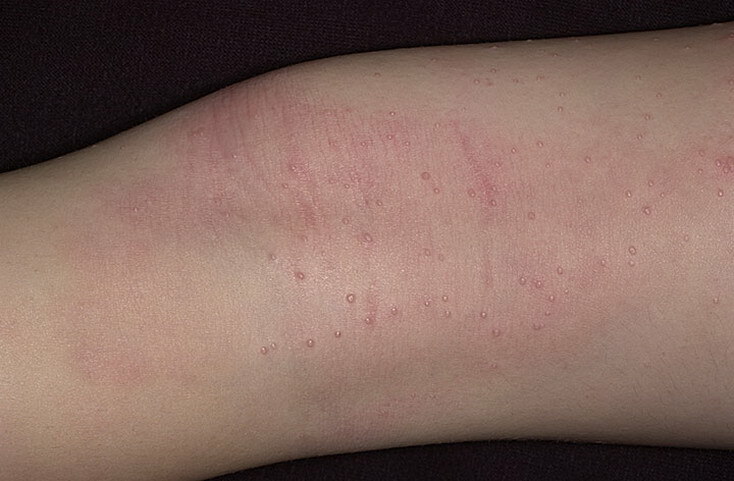 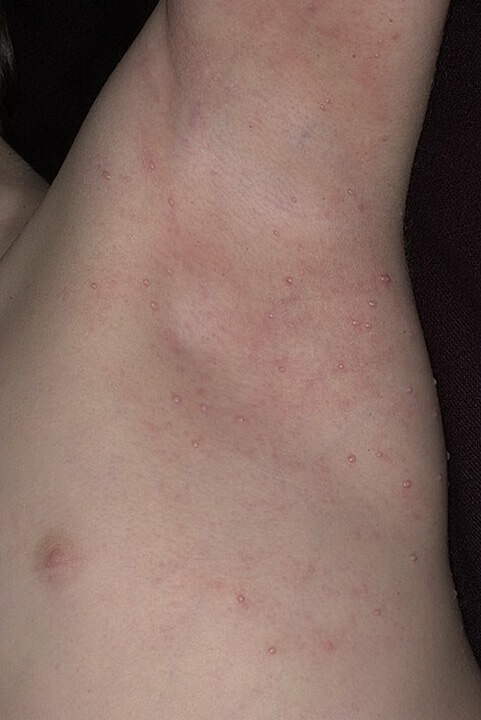 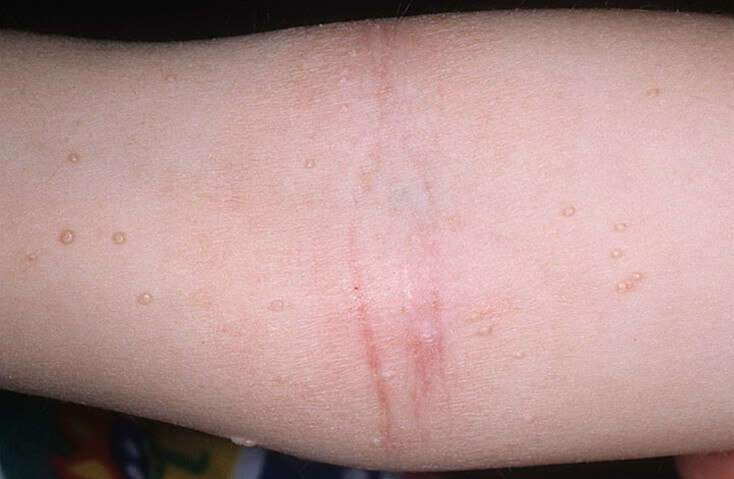 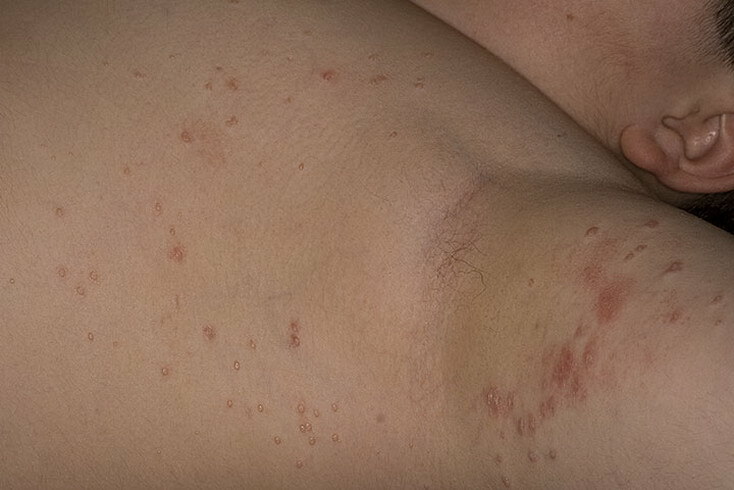 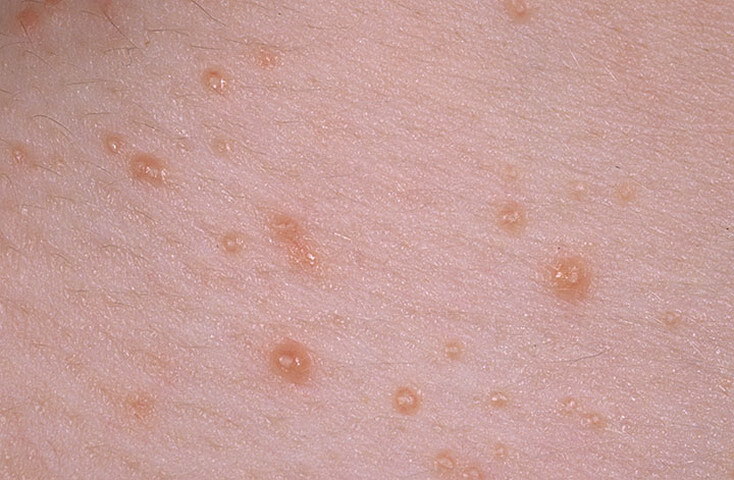 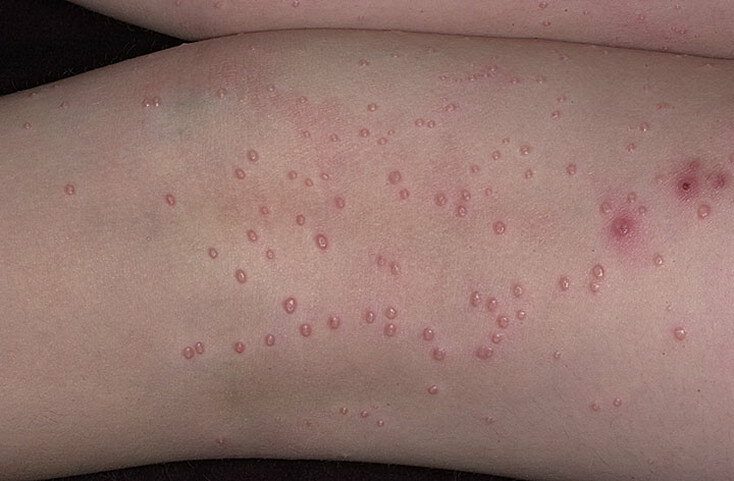 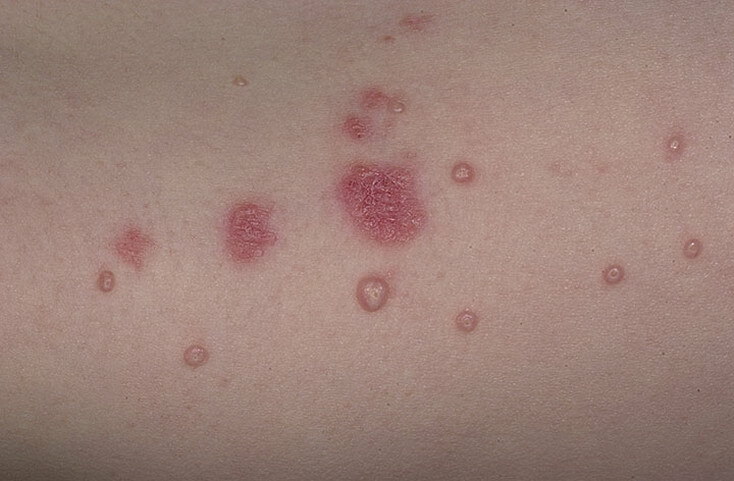 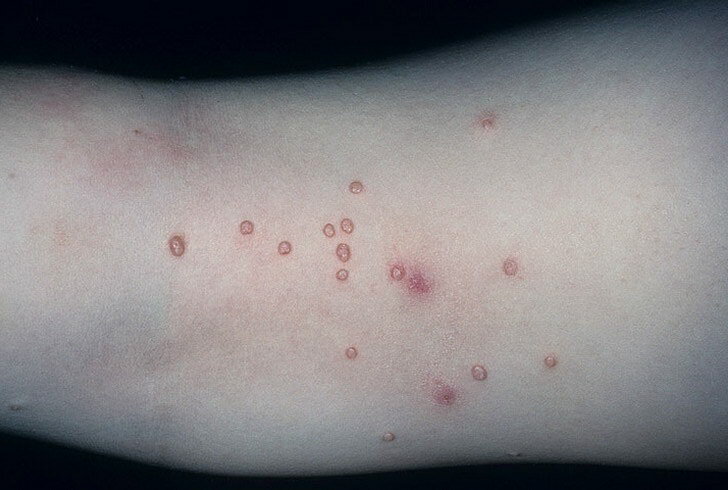 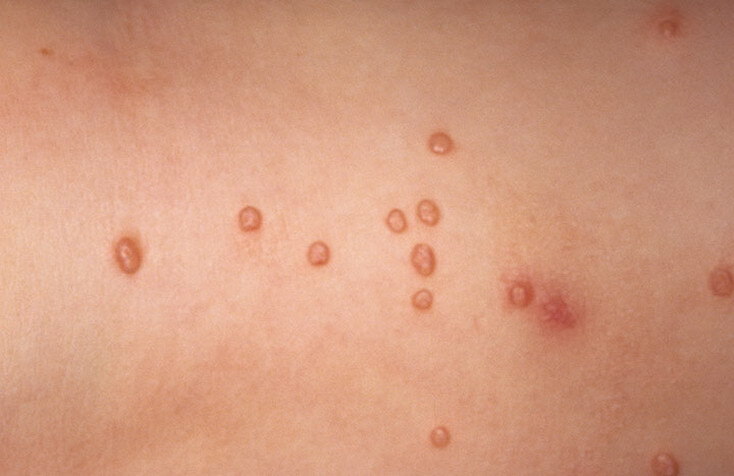 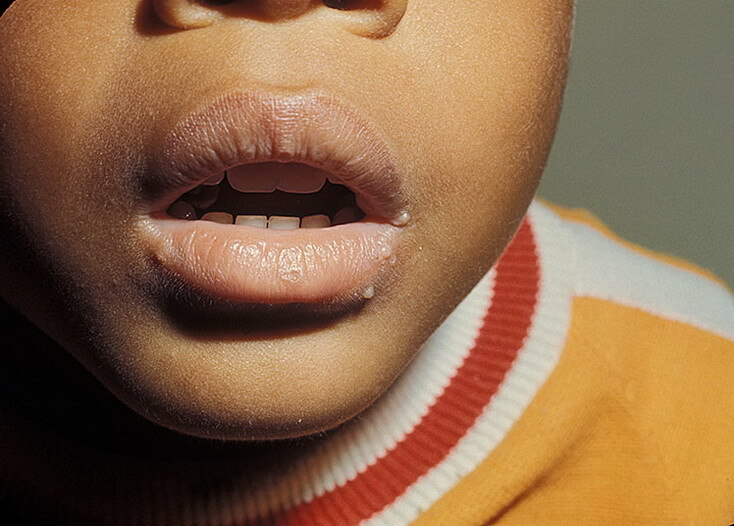 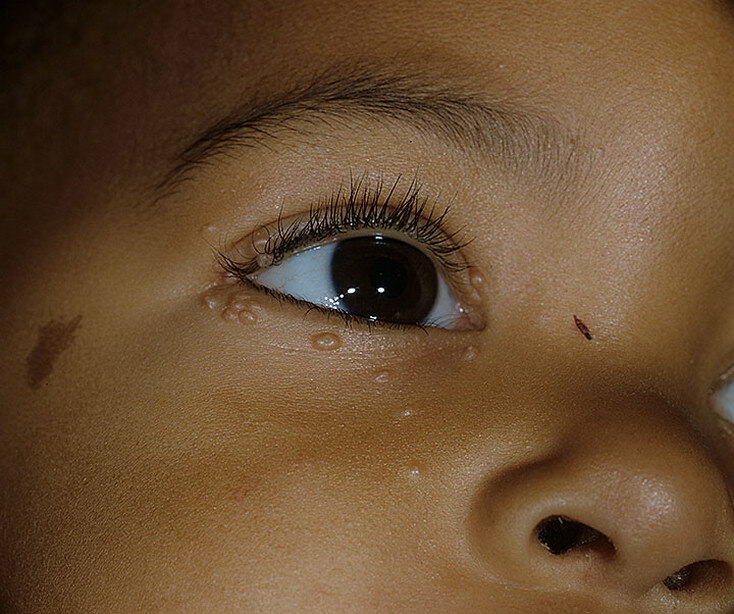 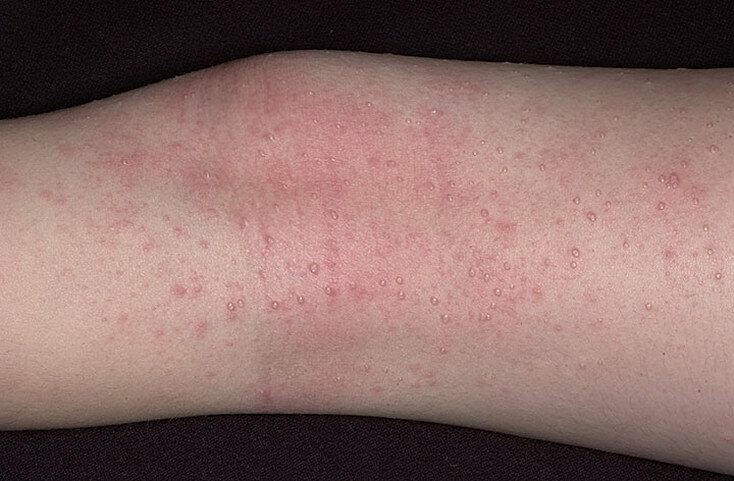 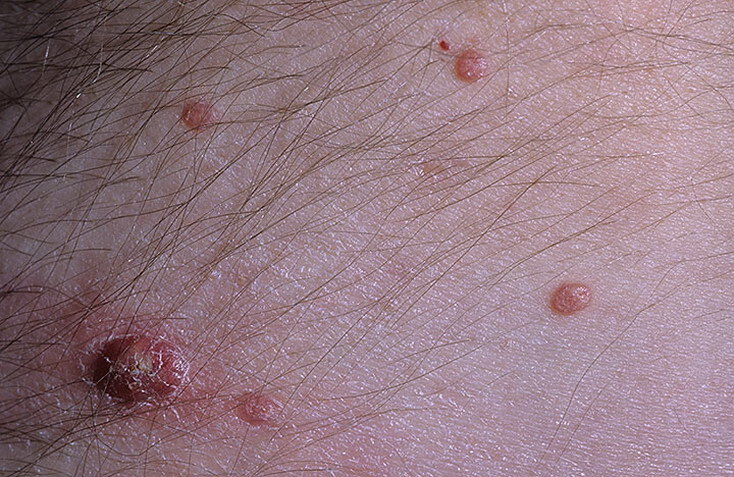 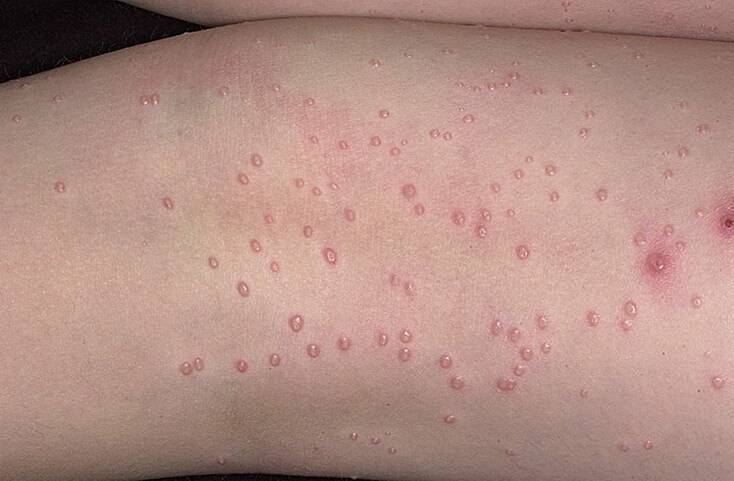 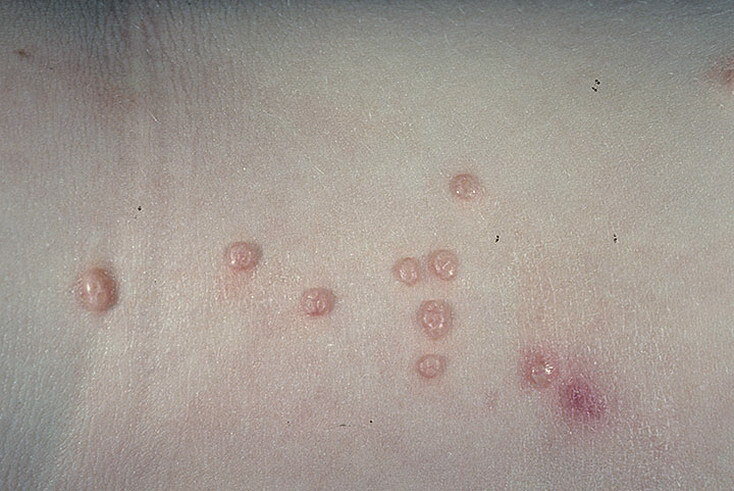 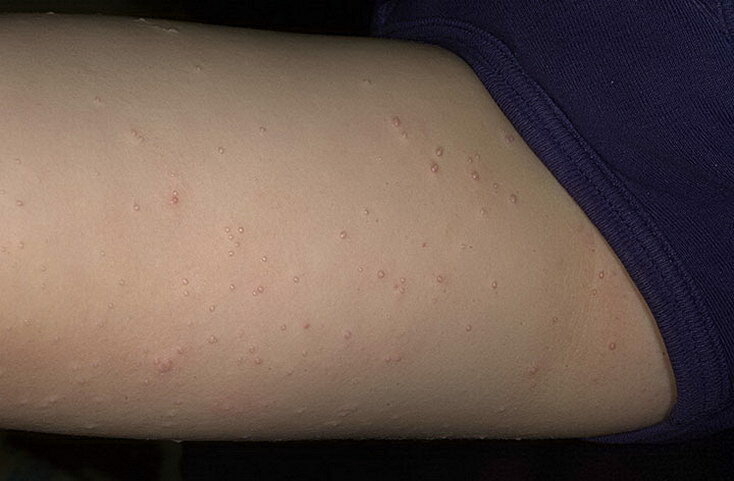 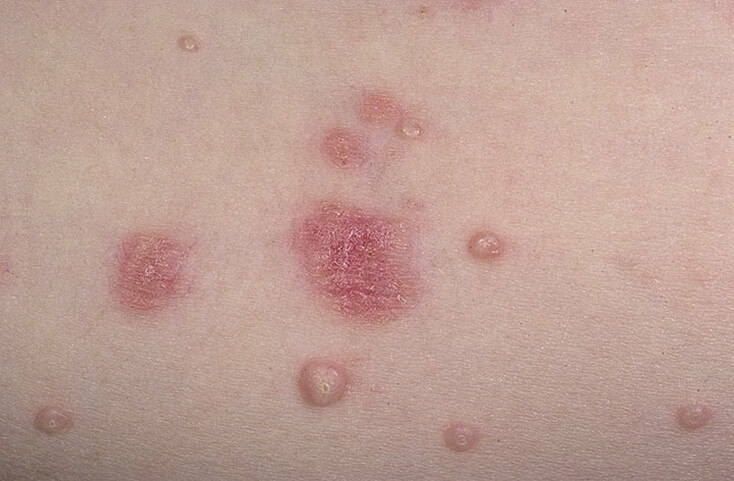 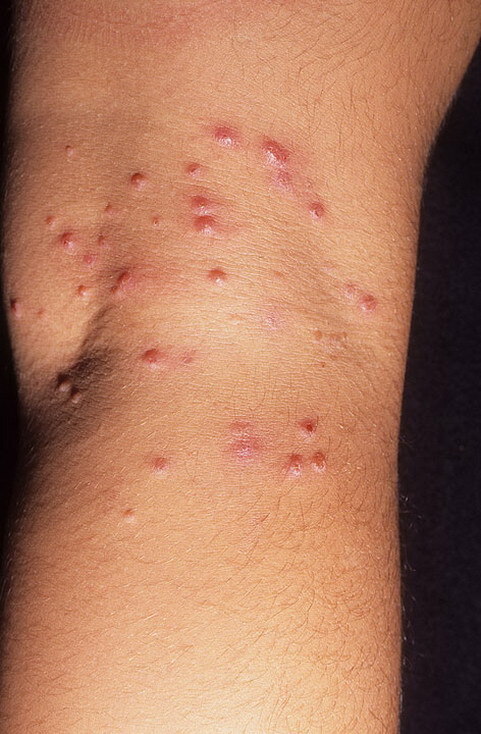 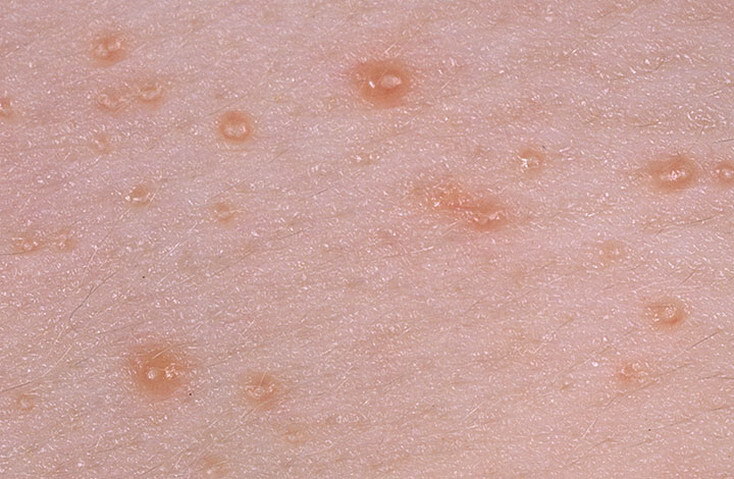 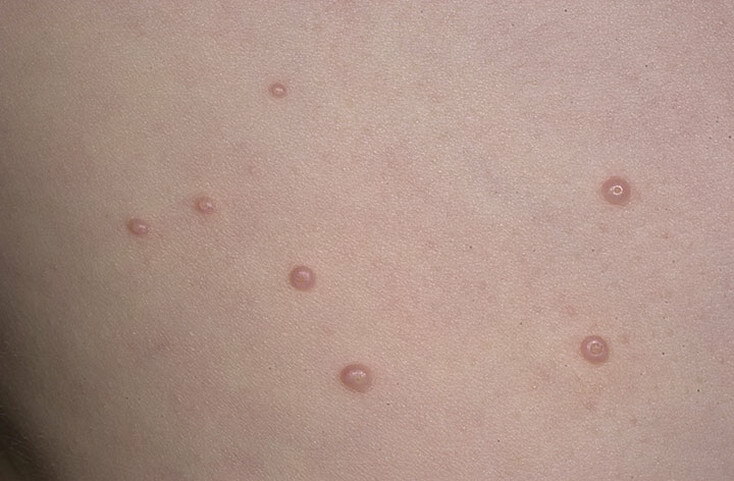 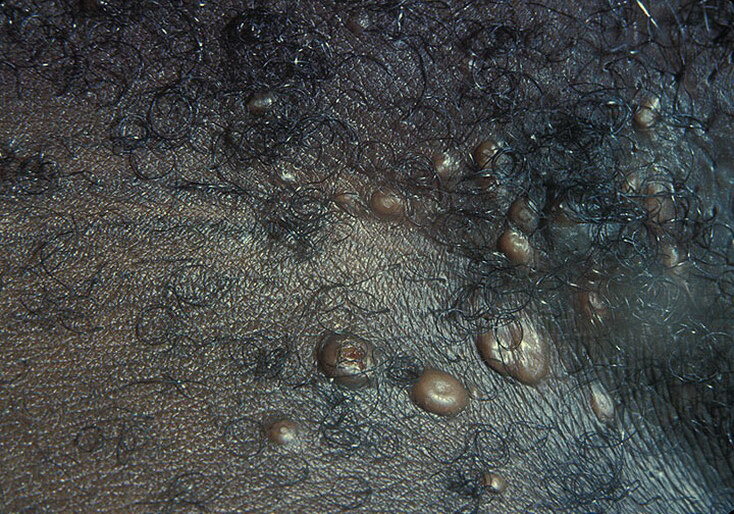 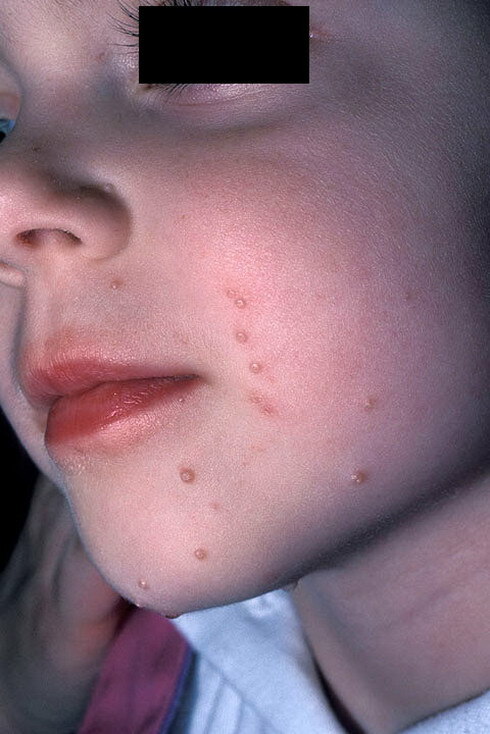 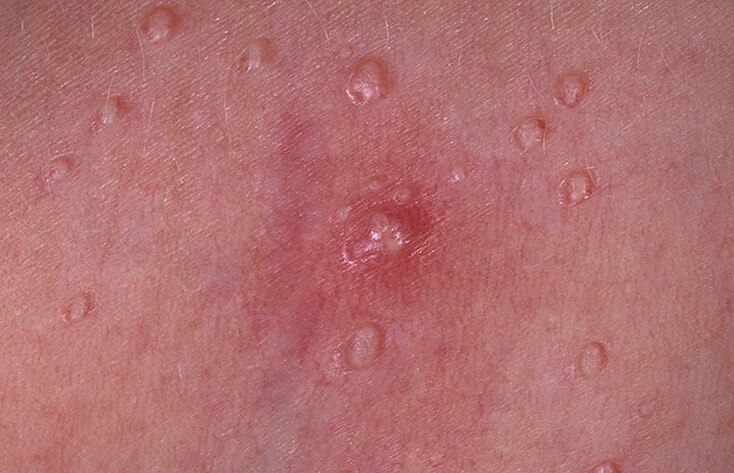 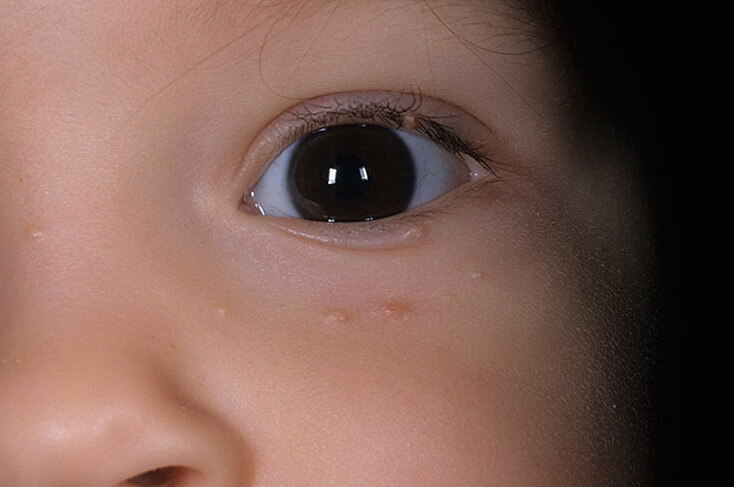 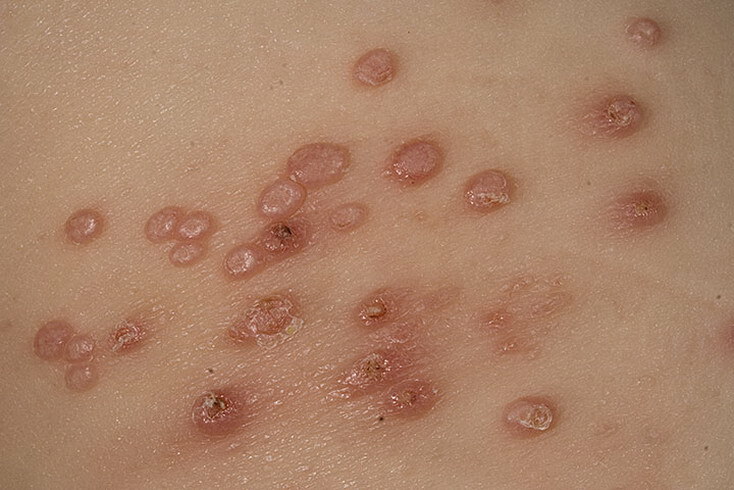 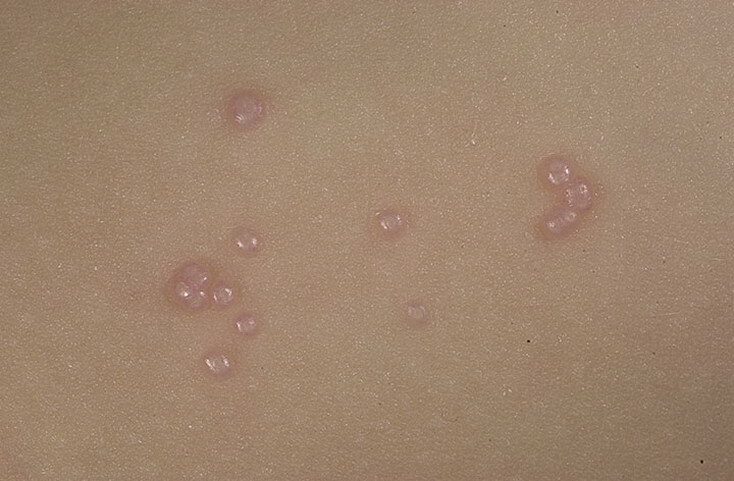 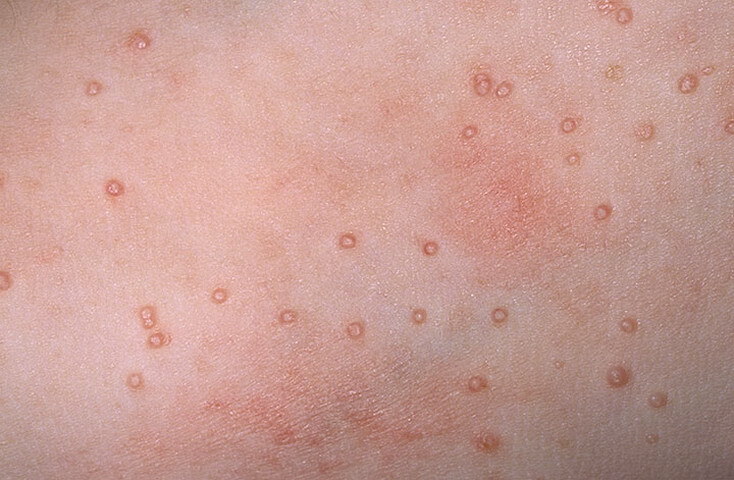 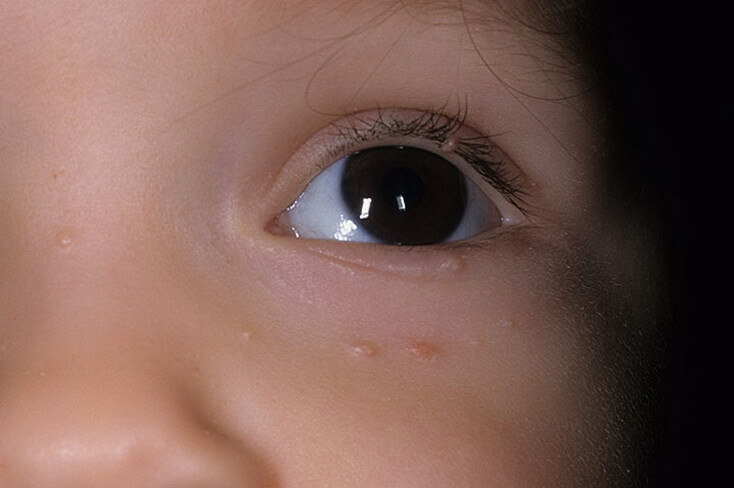 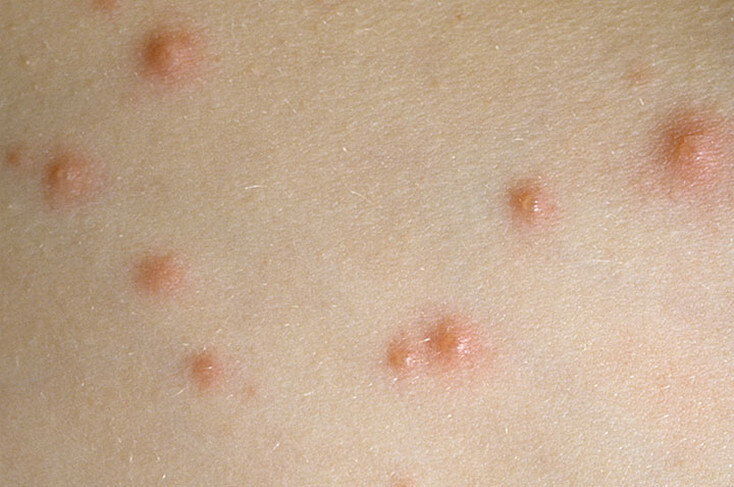 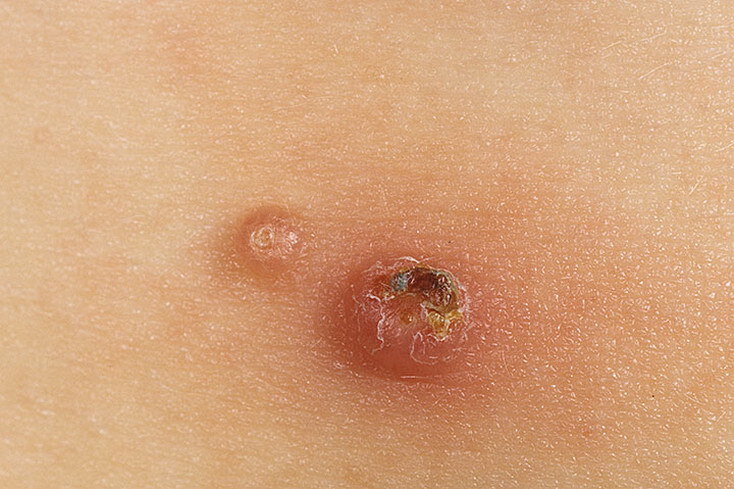 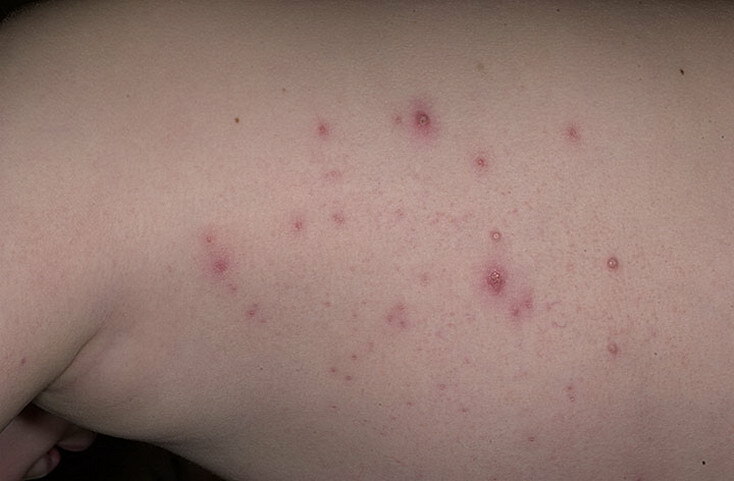 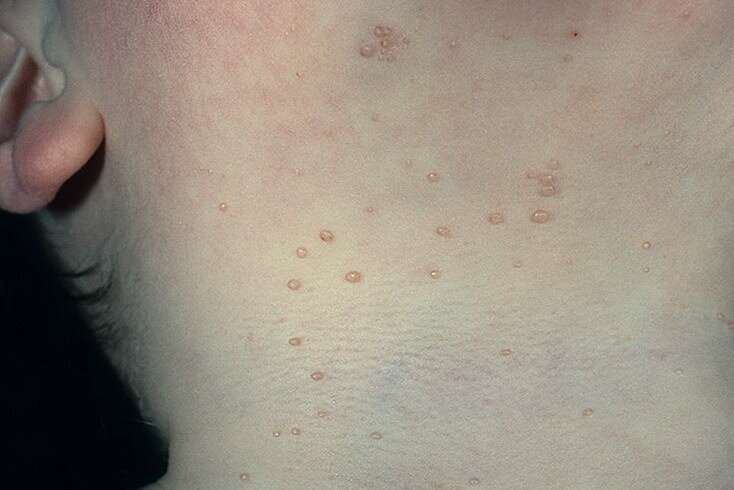 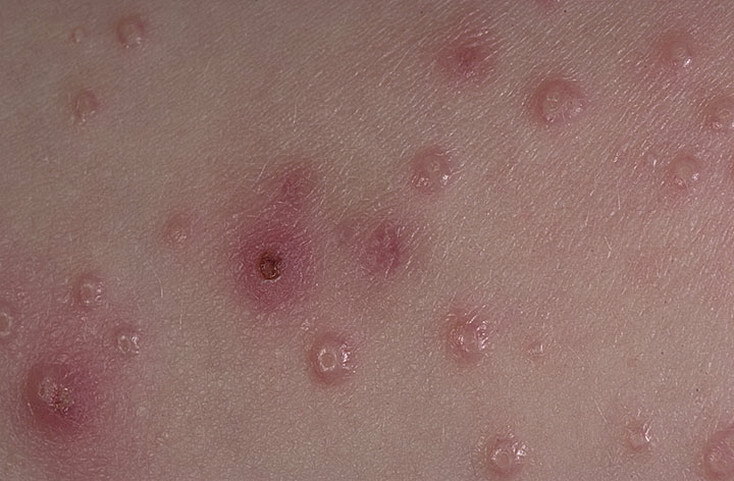 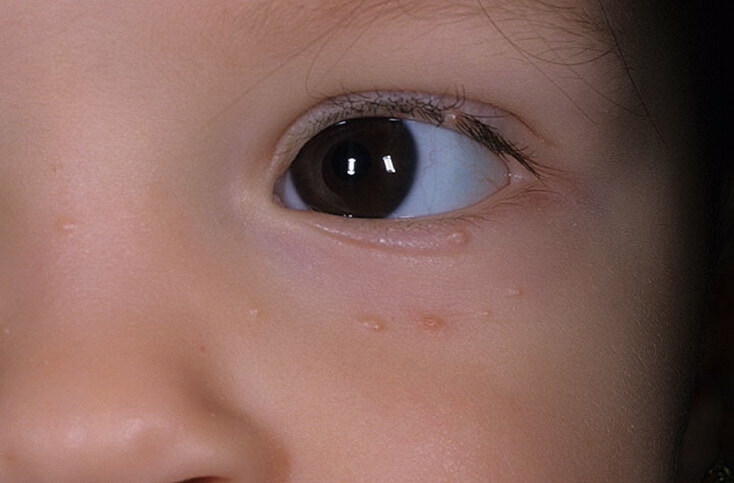 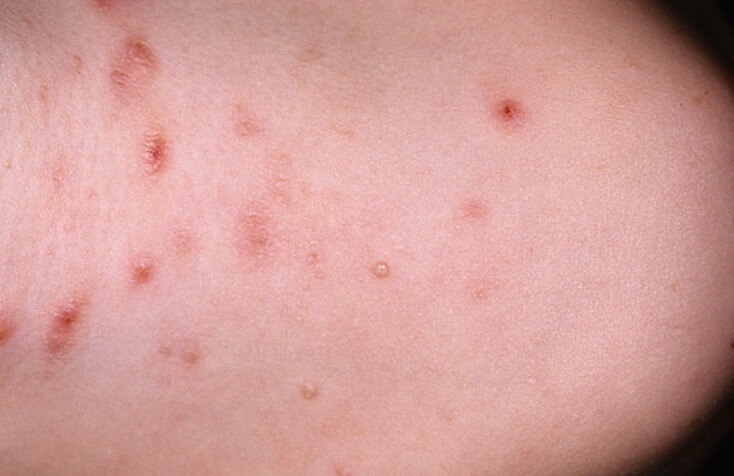 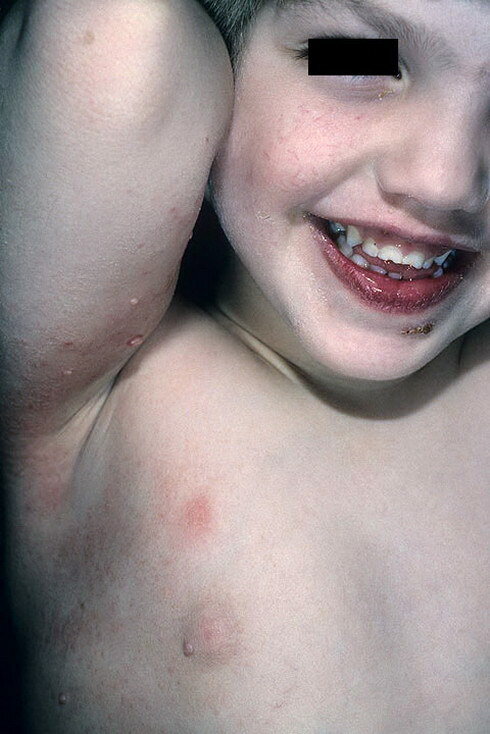 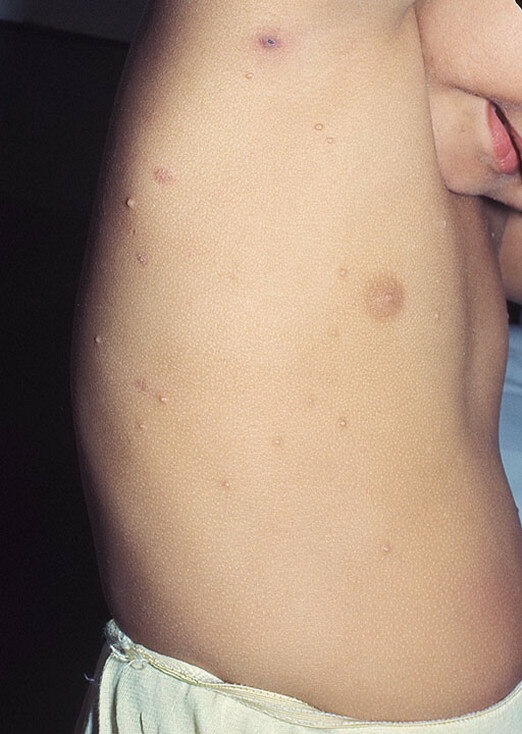 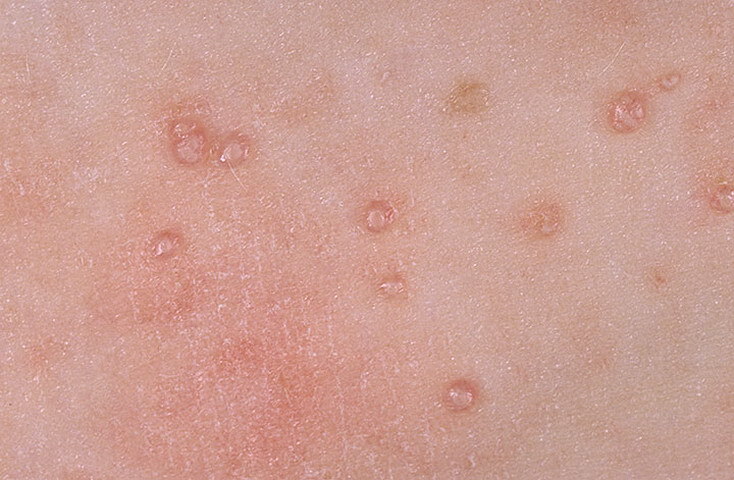 Molluscum contagiosum virus is a skin infection caused by a virus that produces benign raised lesions, or bumps, on the upper layers of your skin. 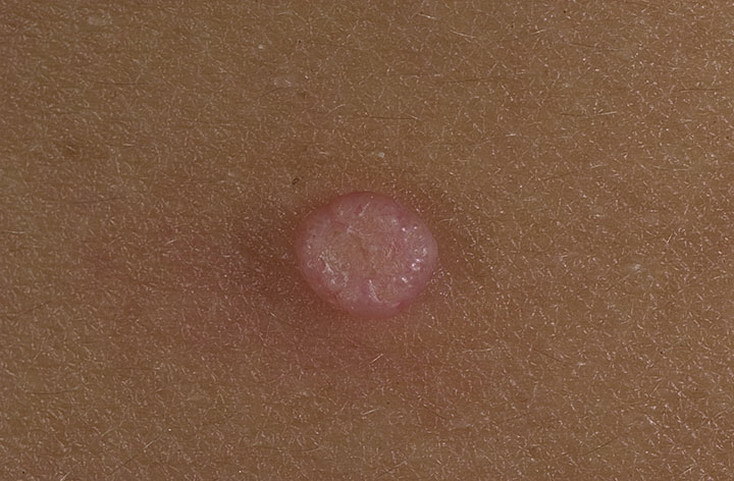 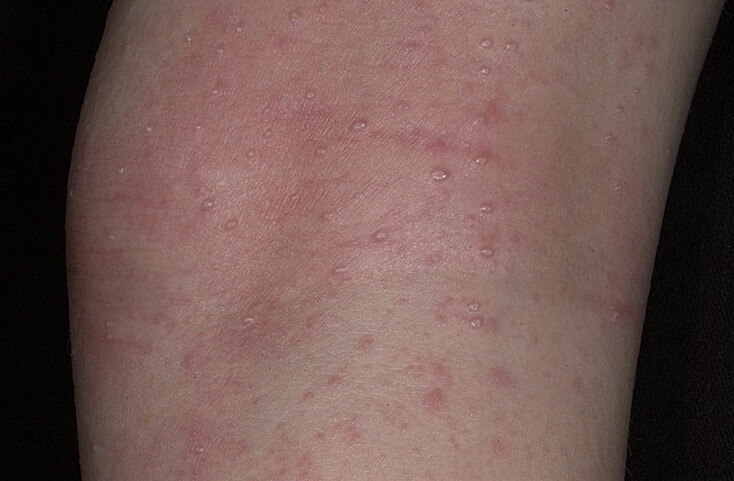 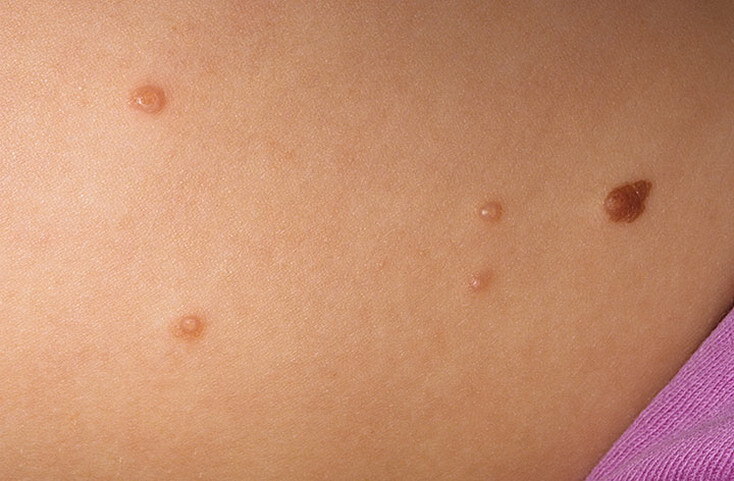 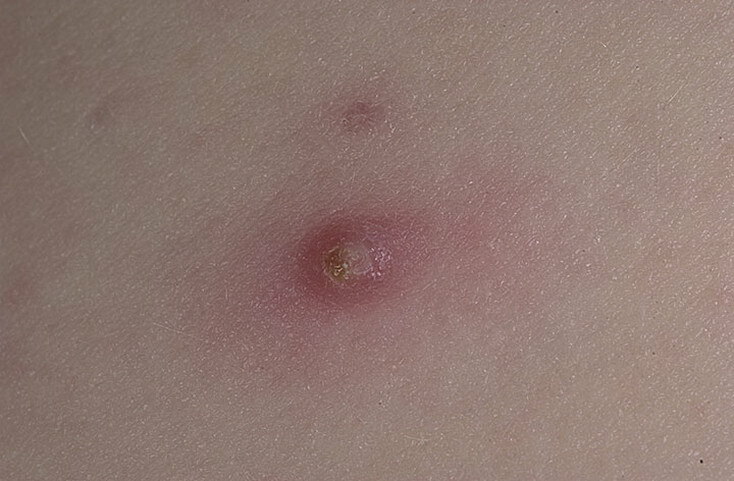 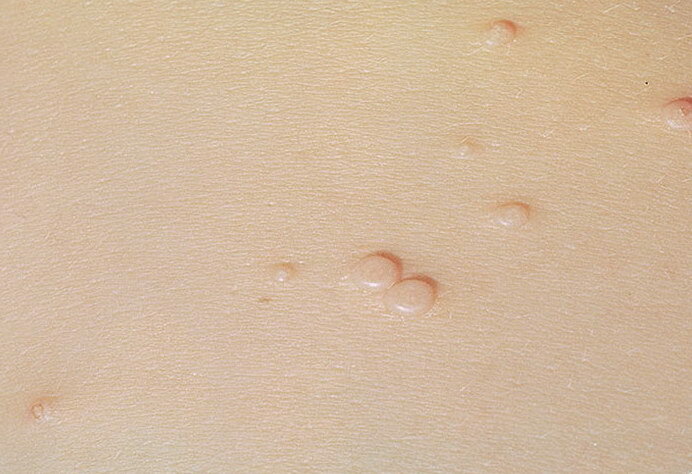 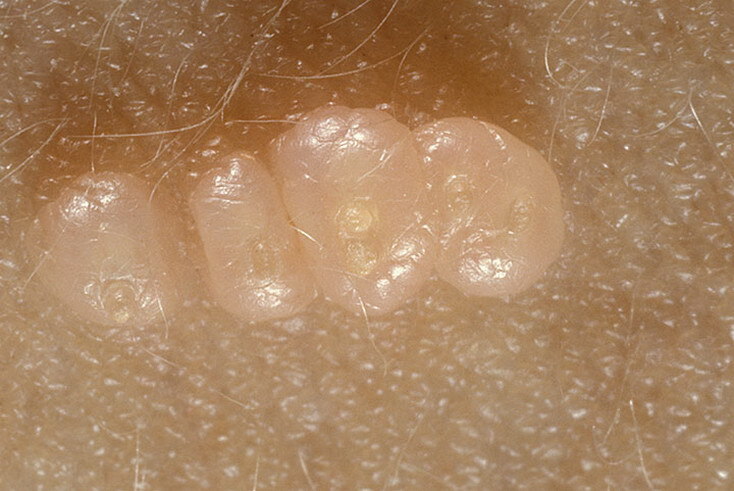 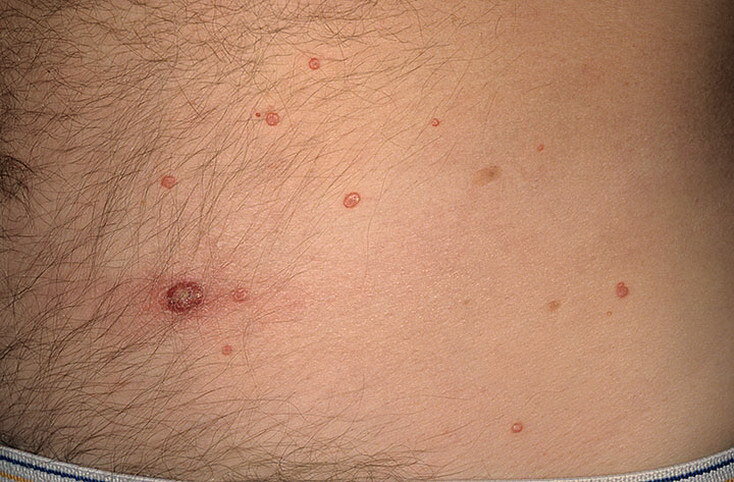 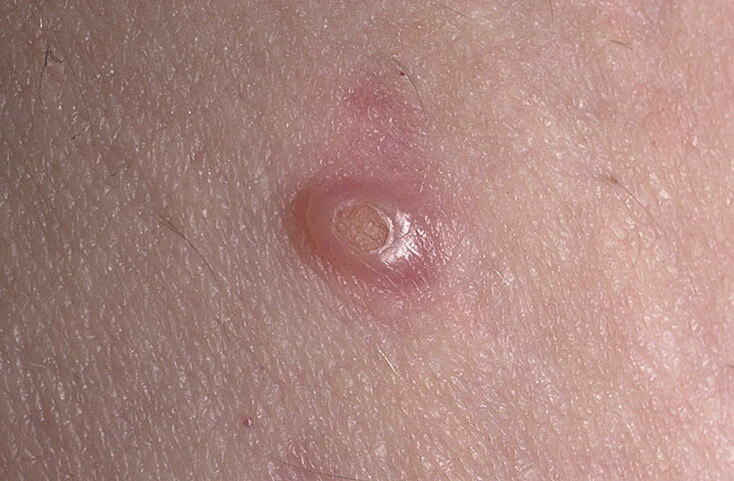 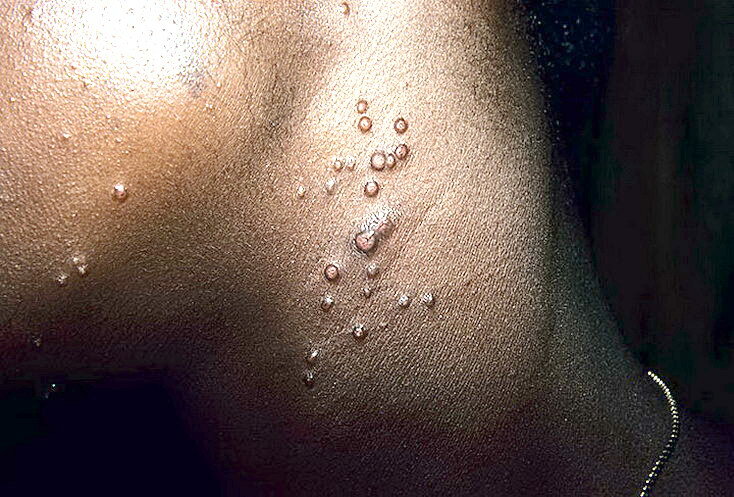 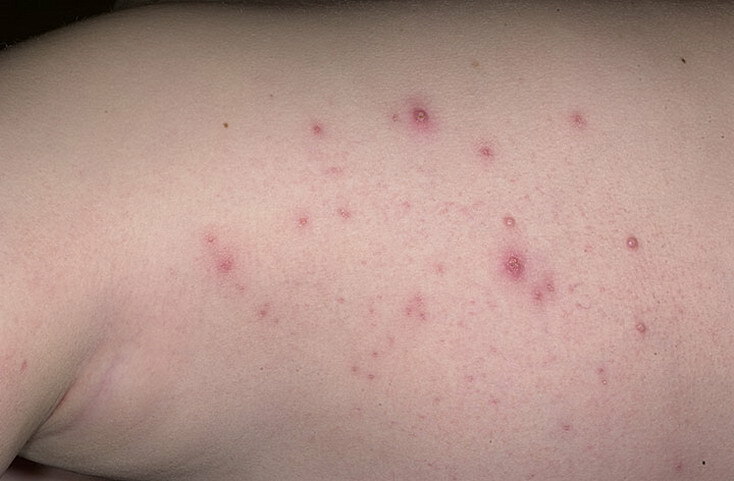 The small bumps are usually painless. 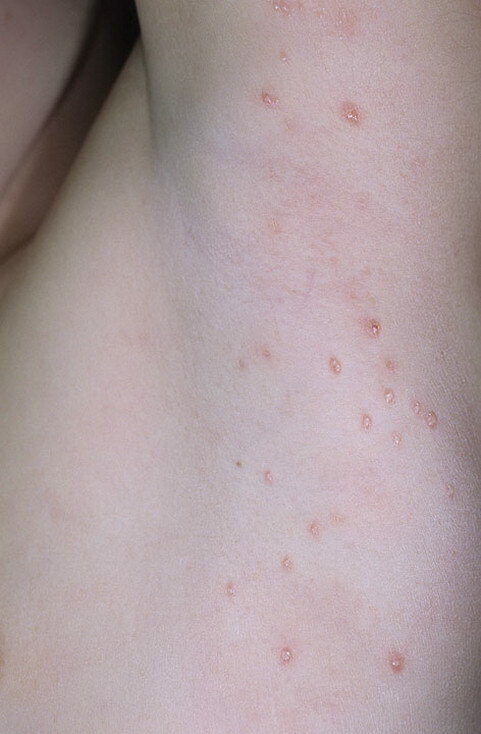 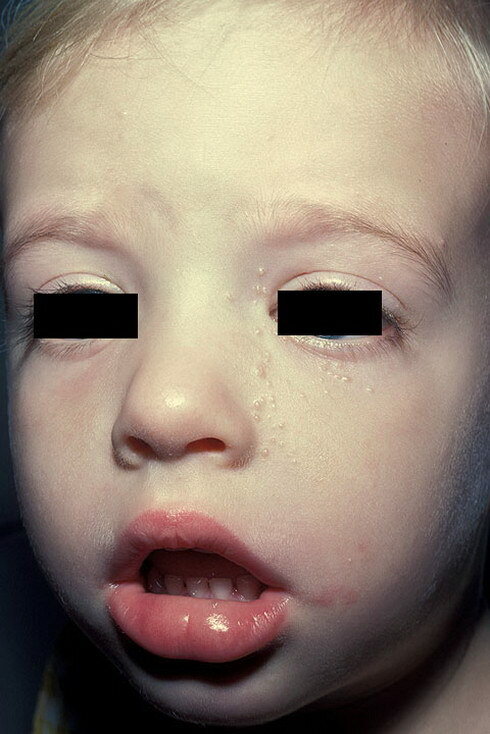 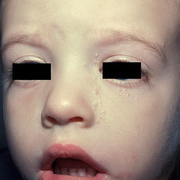 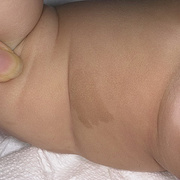 They disappear on their own and rarely leave scars when they’re left untreated. 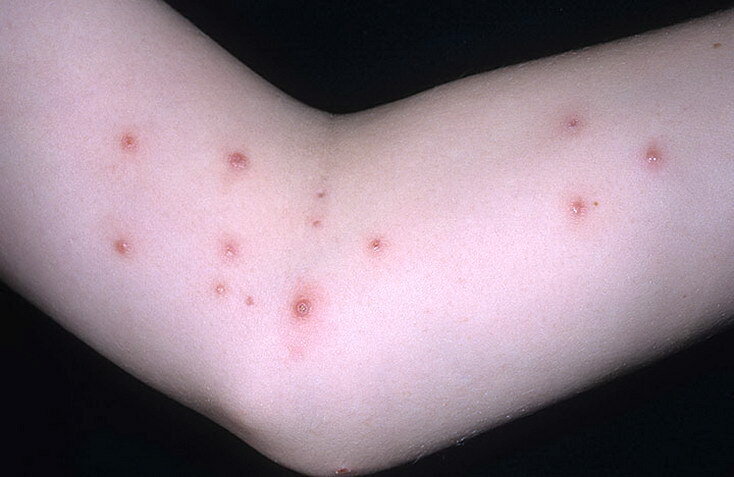 The length of time the virus lasts varies for each person, but the bumps can last from two months to four years. 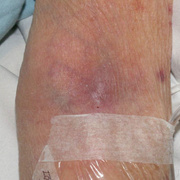 Medication and surgical treatments are available, but treatment isn’t necessary in most cases. 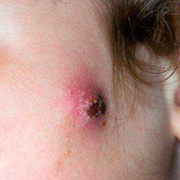 The virus can be more difficult to treat if you have a weakened immune system. 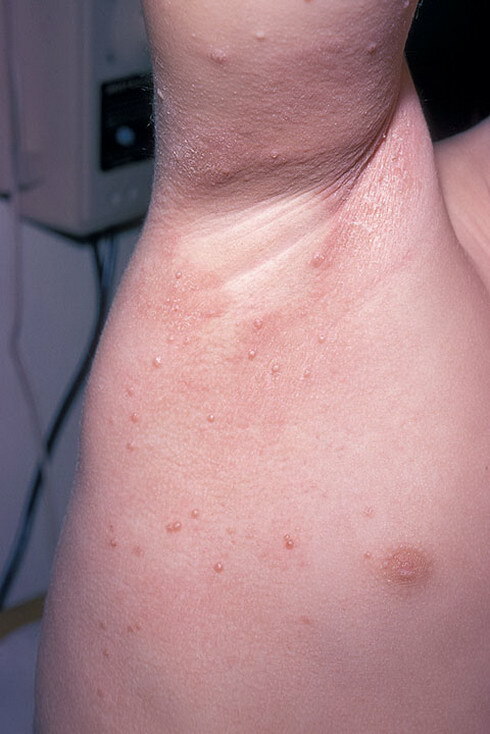 However, if you have a weakened immune system, you may have symptoms that are more significant. 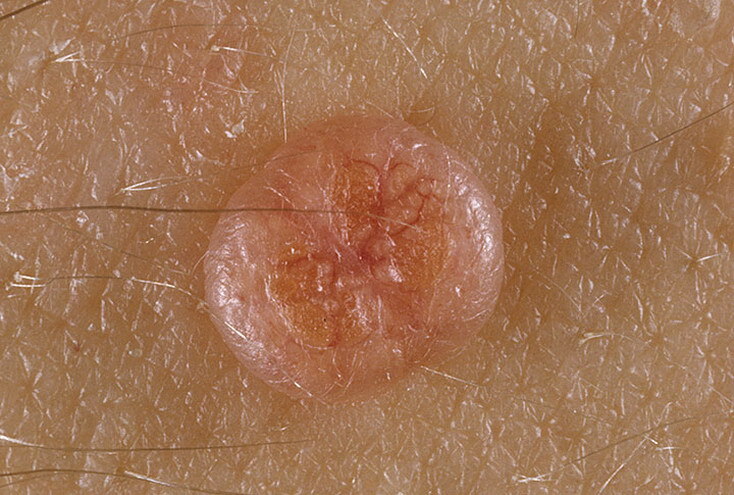 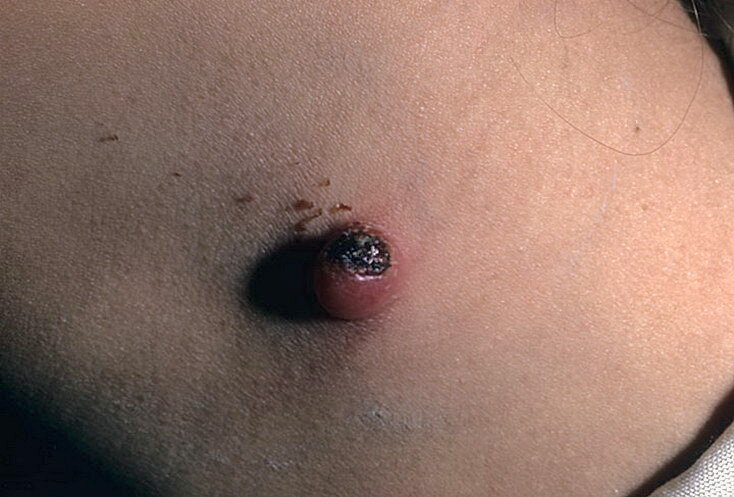 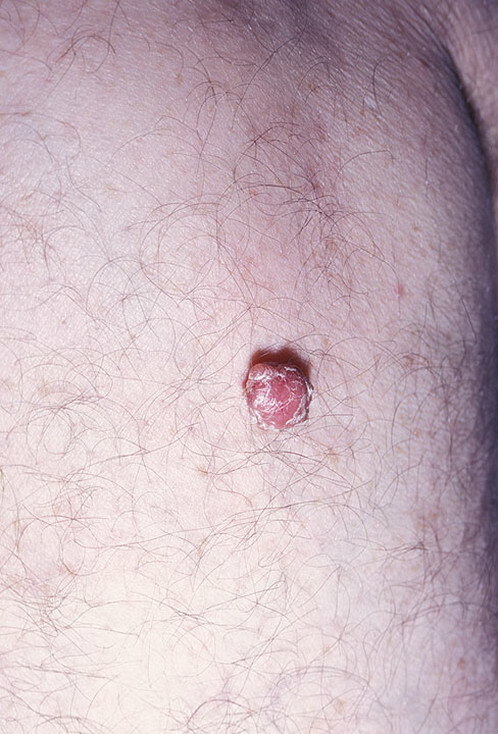 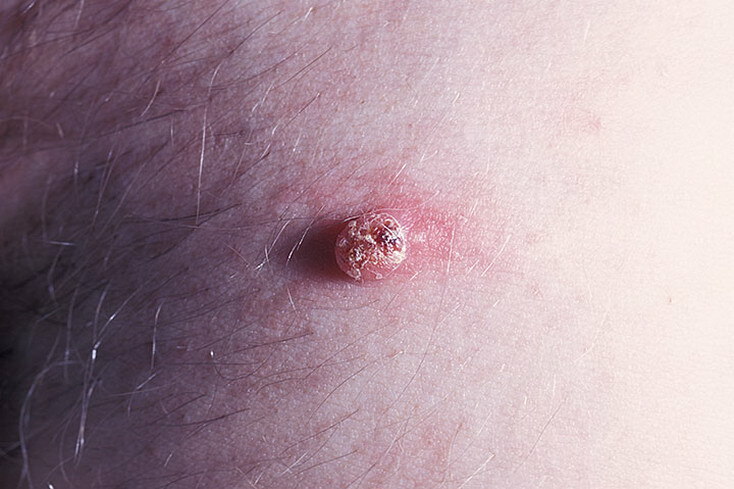 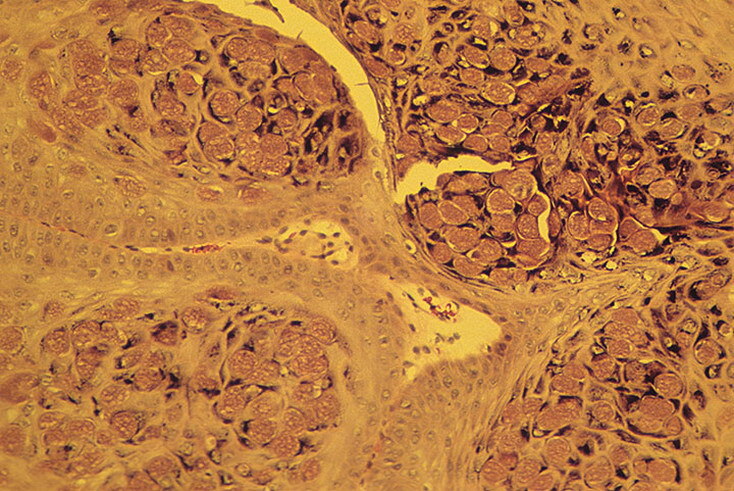 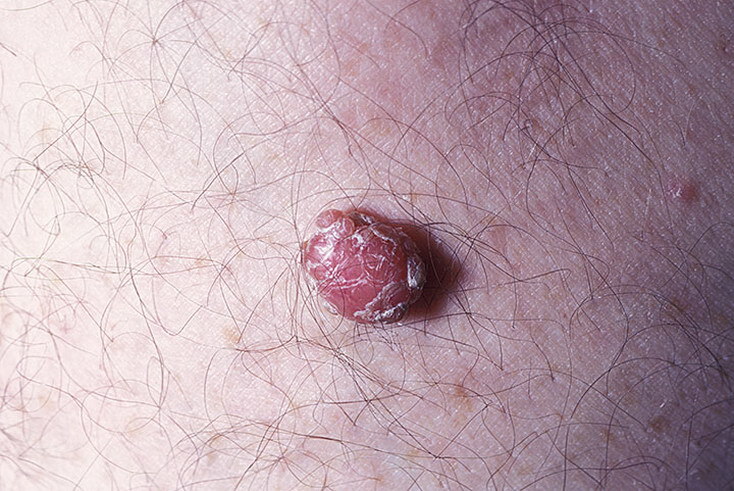 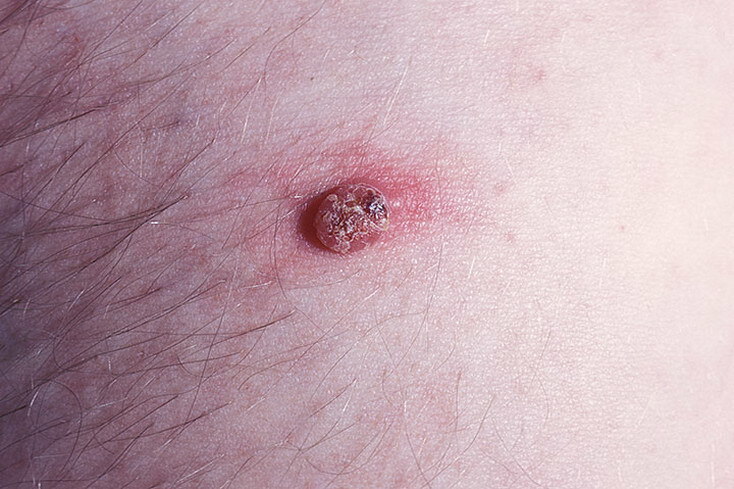 Lesions may be as large as 15 millimeters in diameter, which is about the size of a dime. 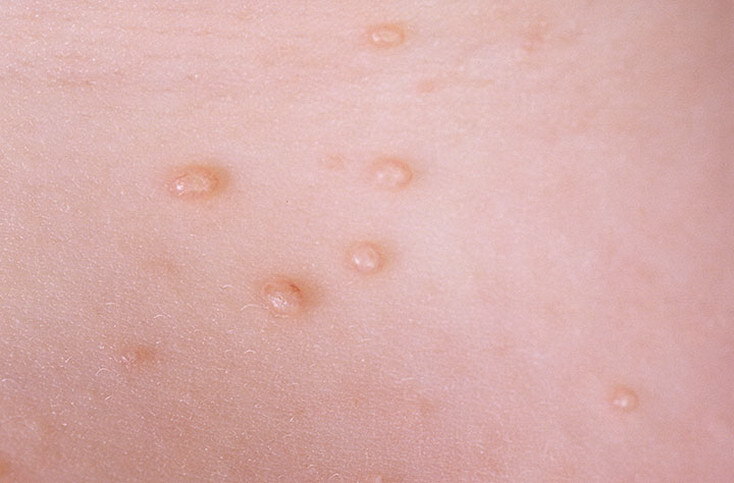 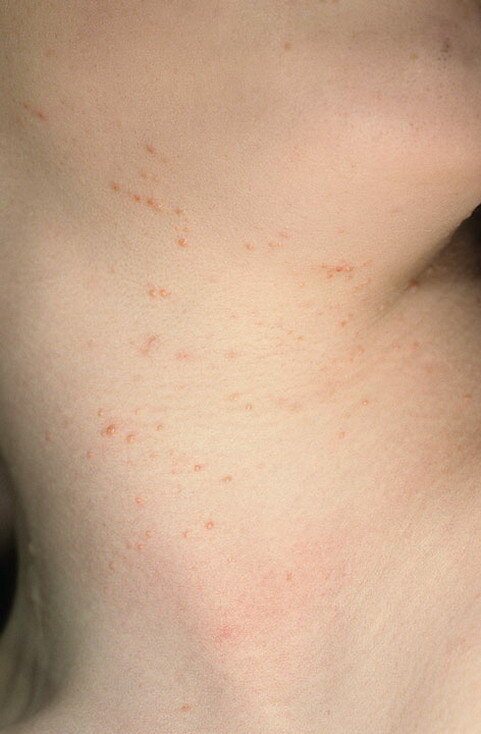 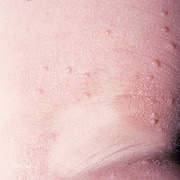 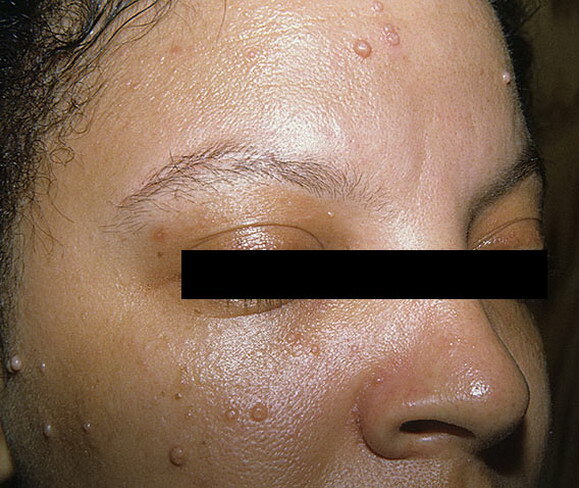 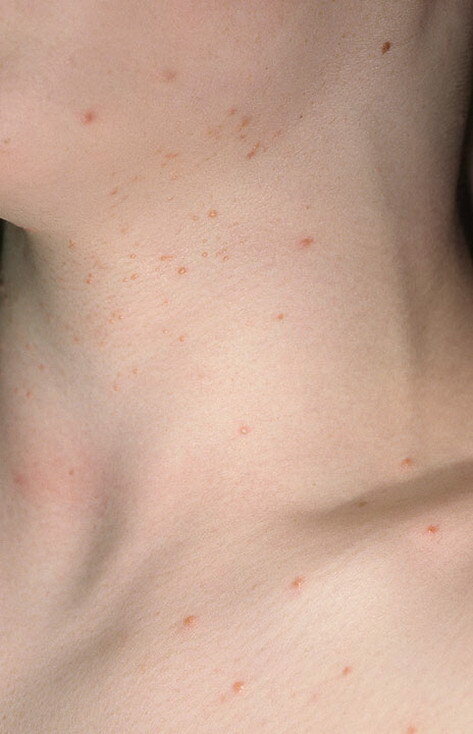 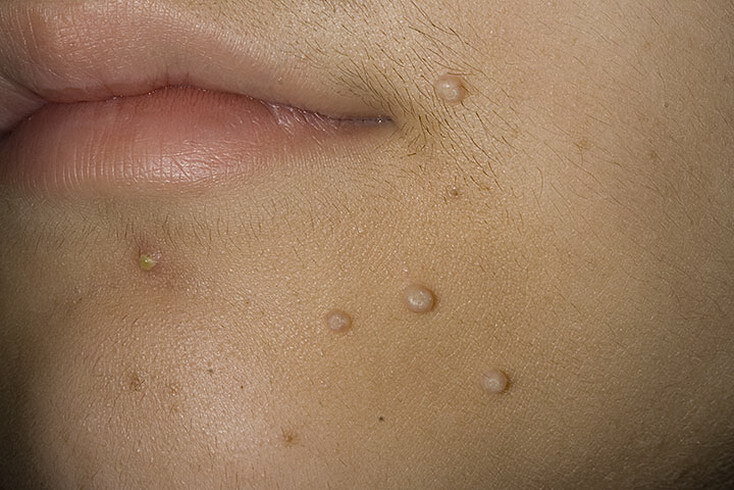 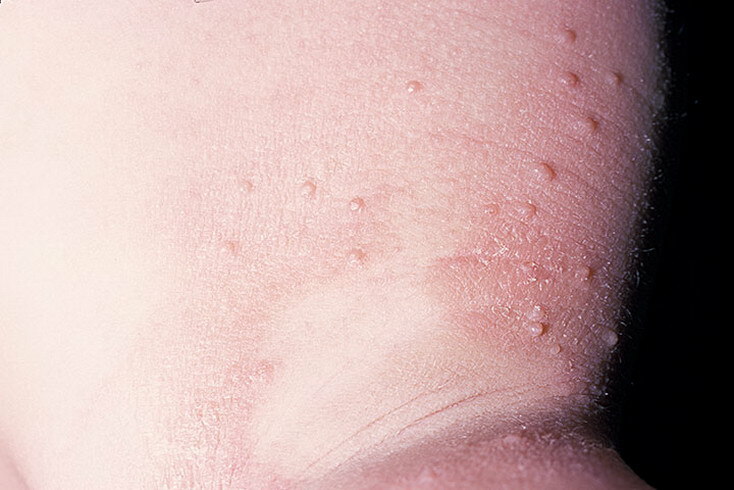 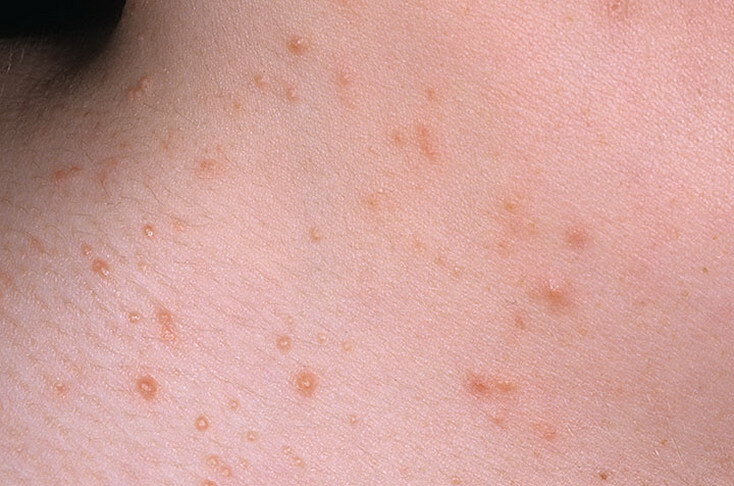 The bumps appear more often on the face and are typically resistant to treatment.